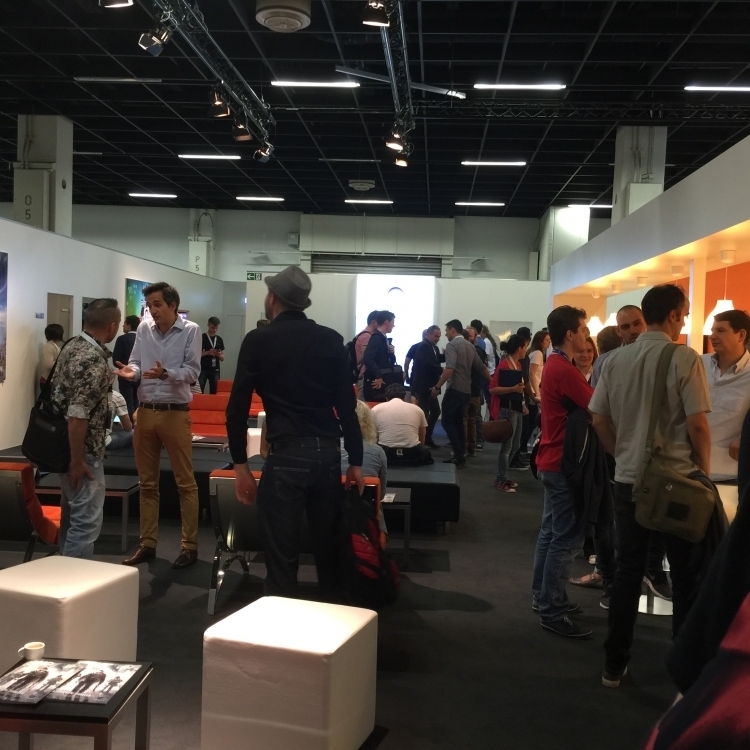 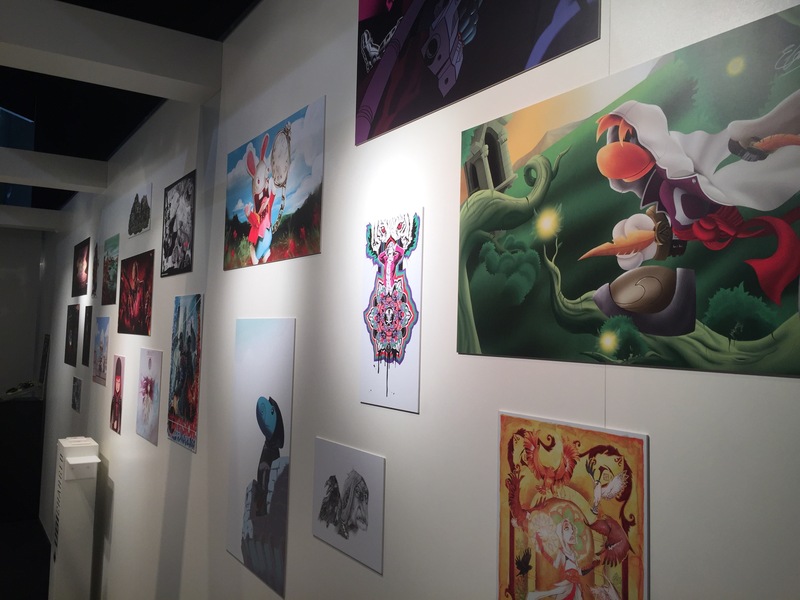 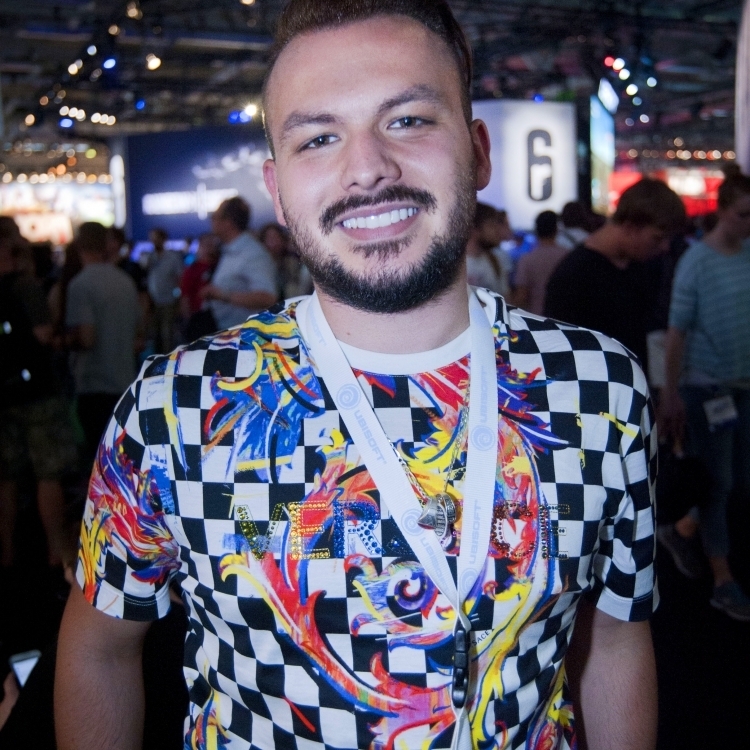 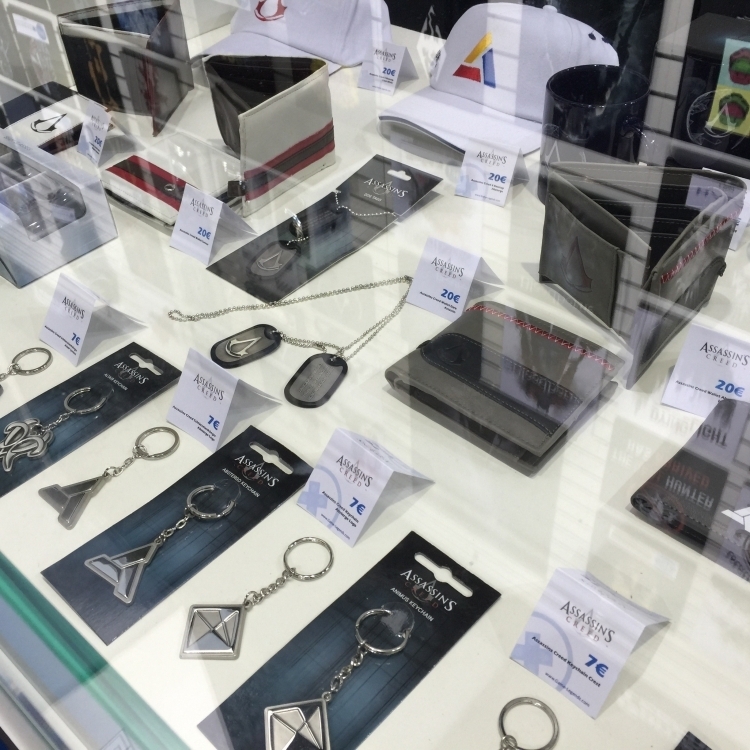 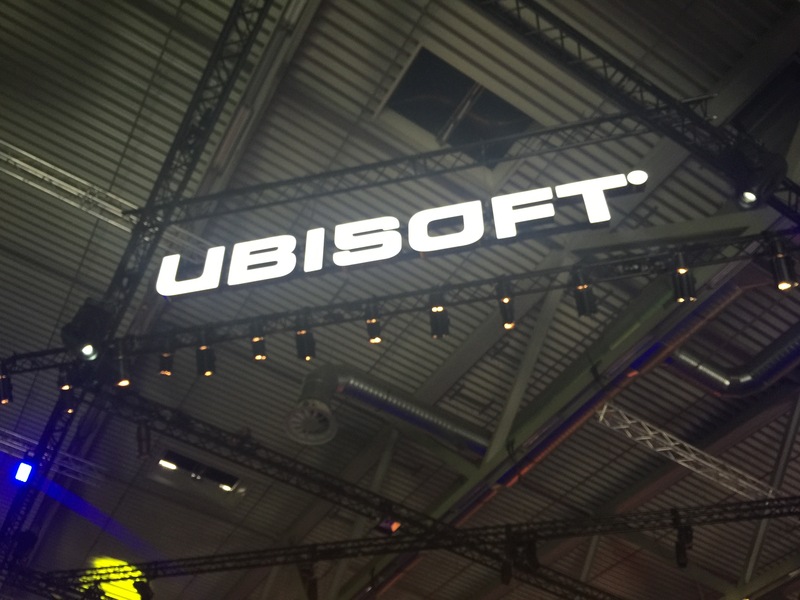 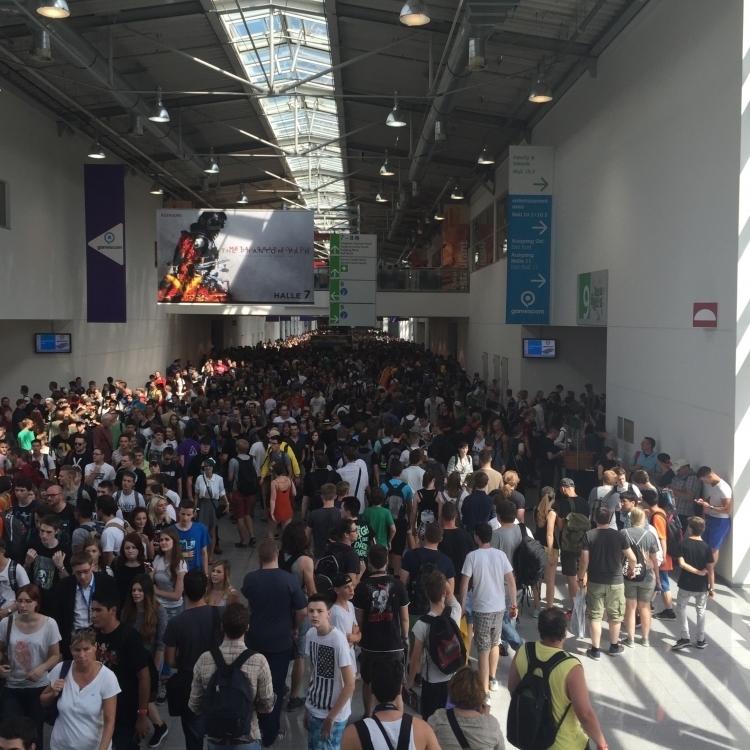 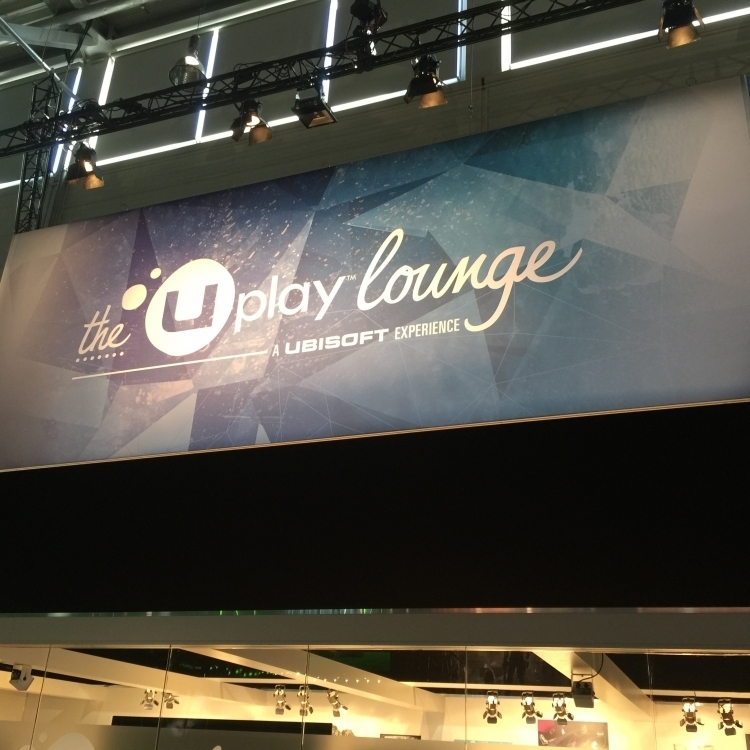 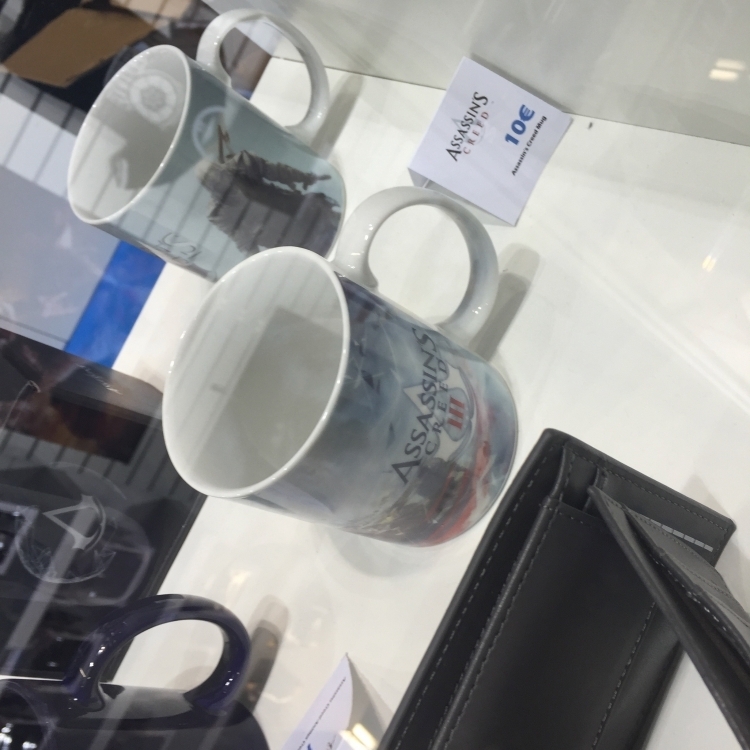 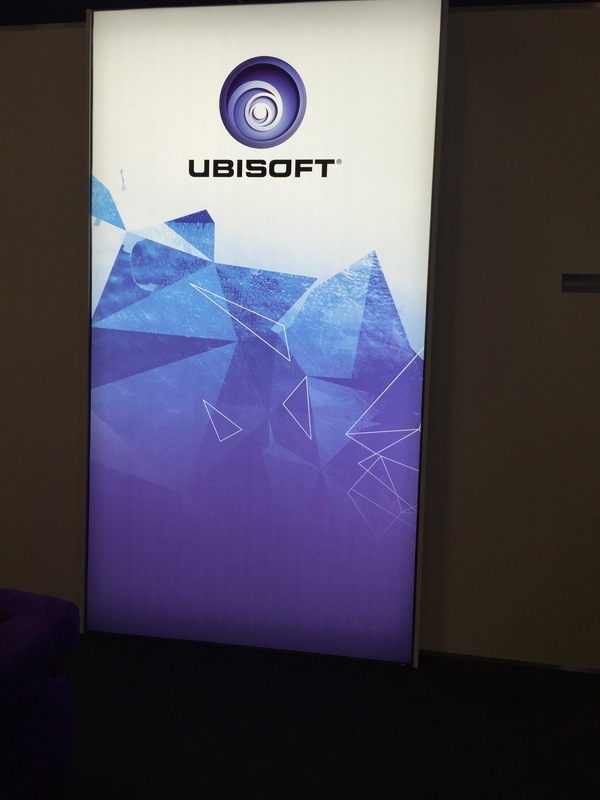 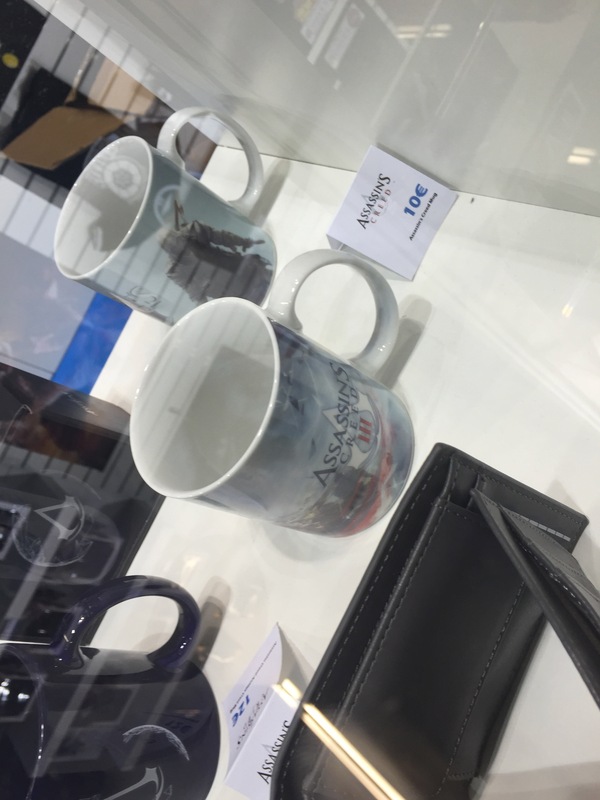 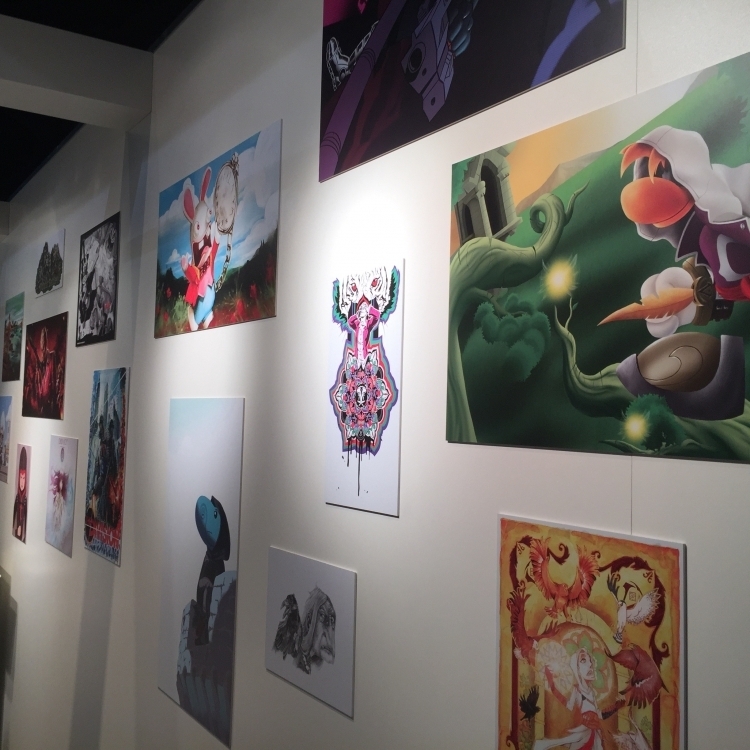 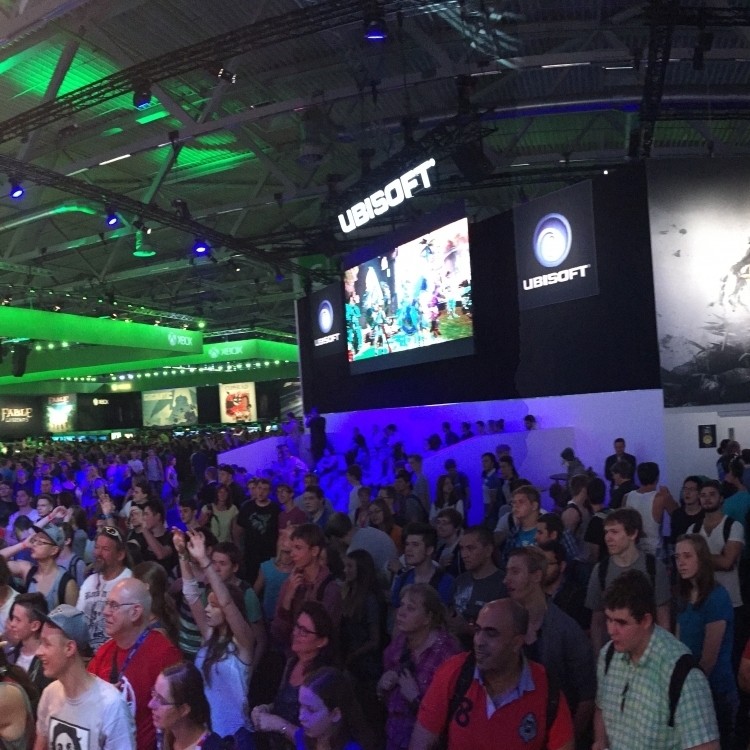 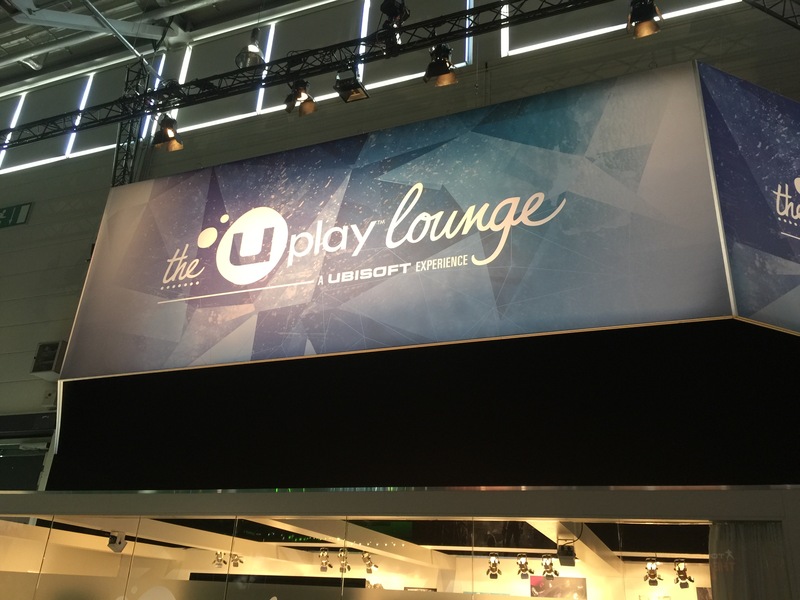 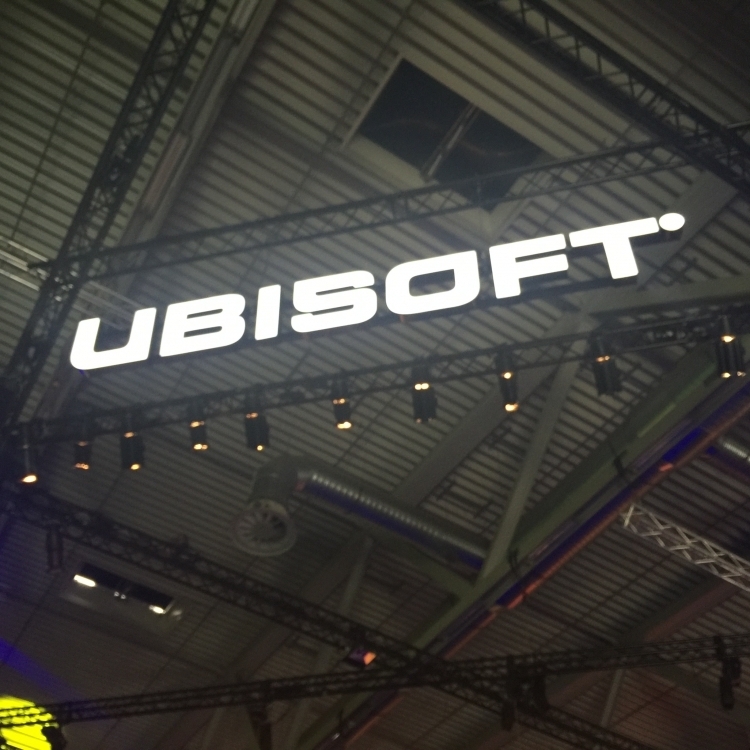 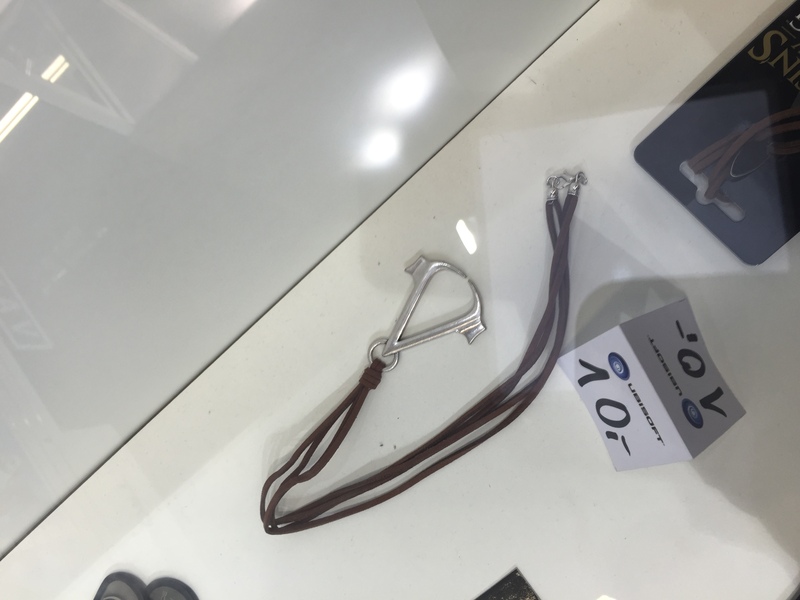 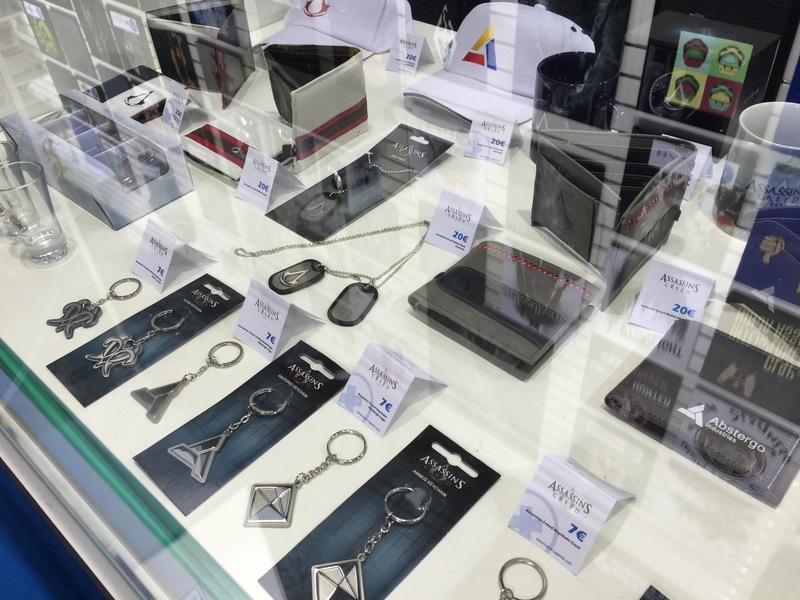 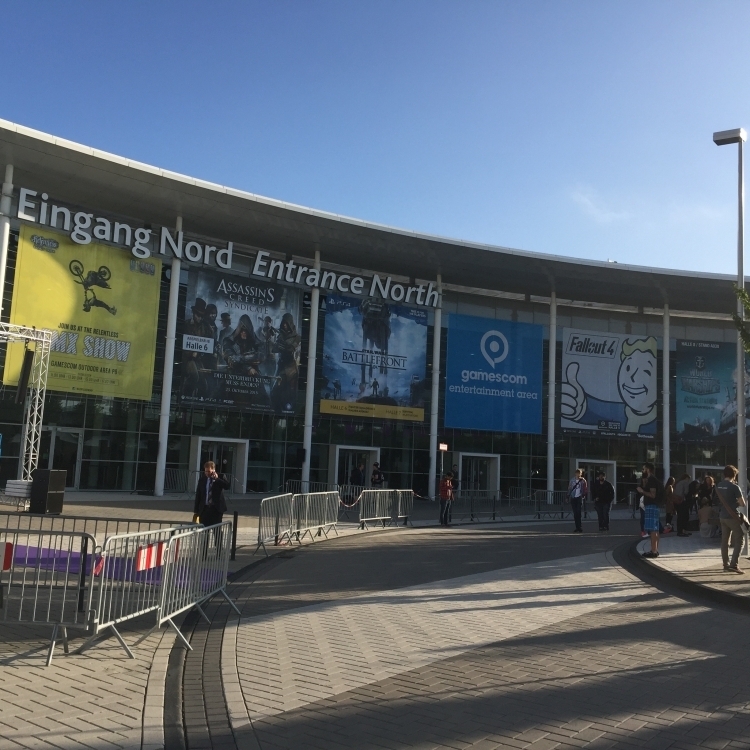 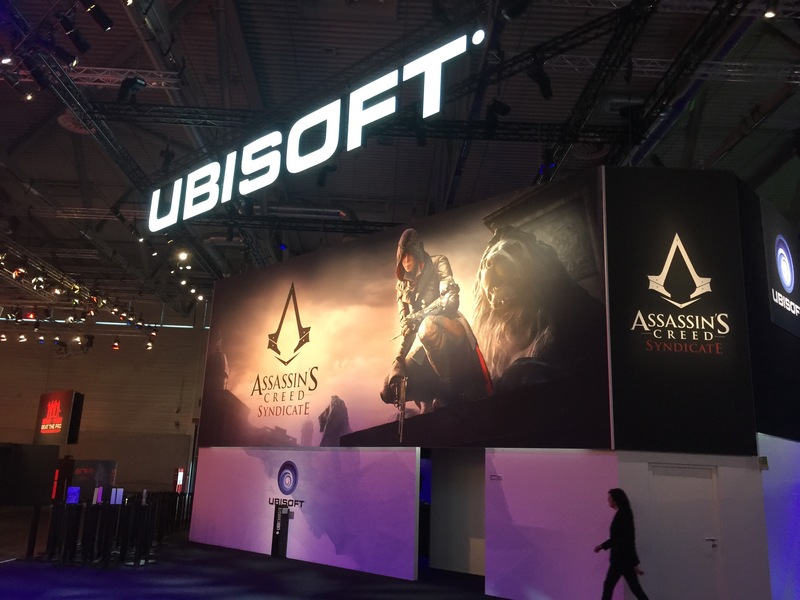 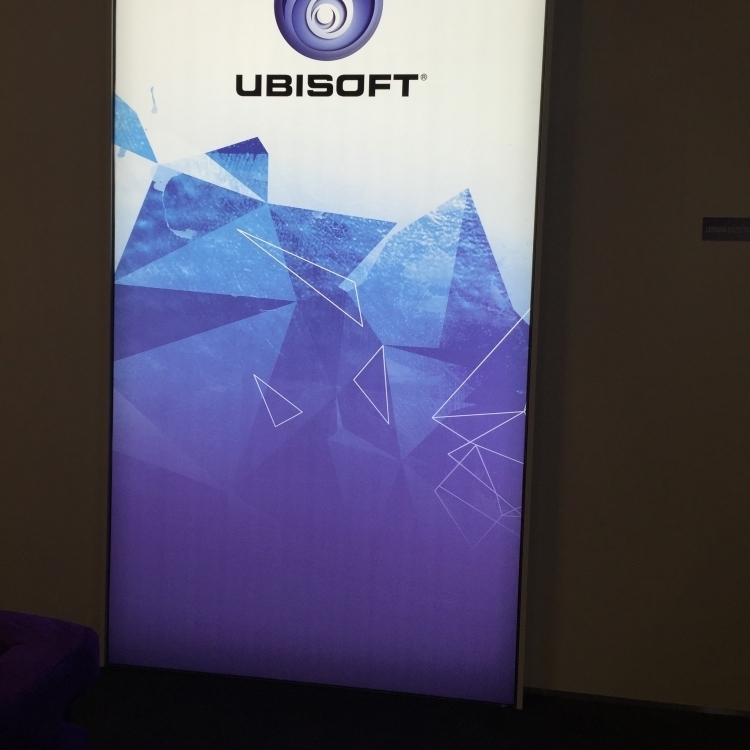 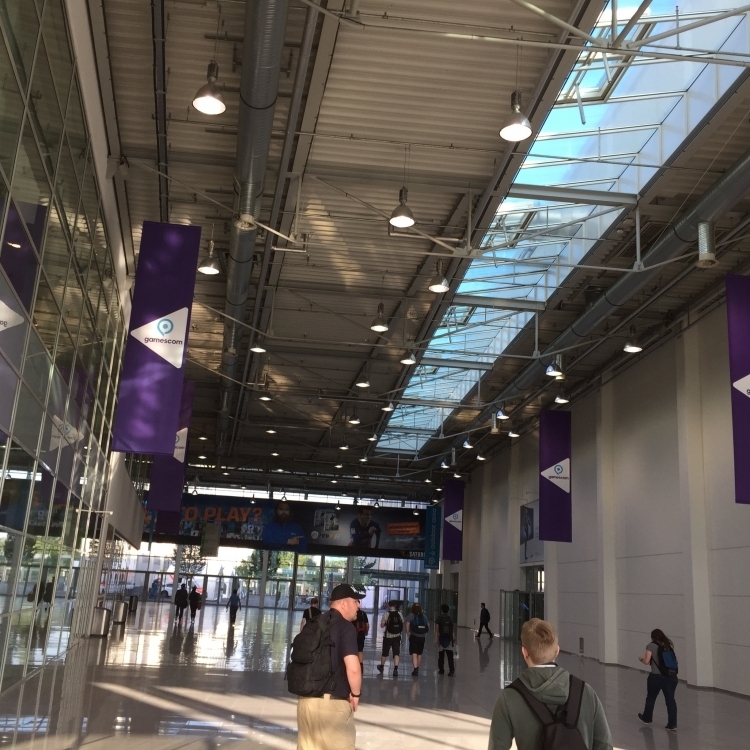 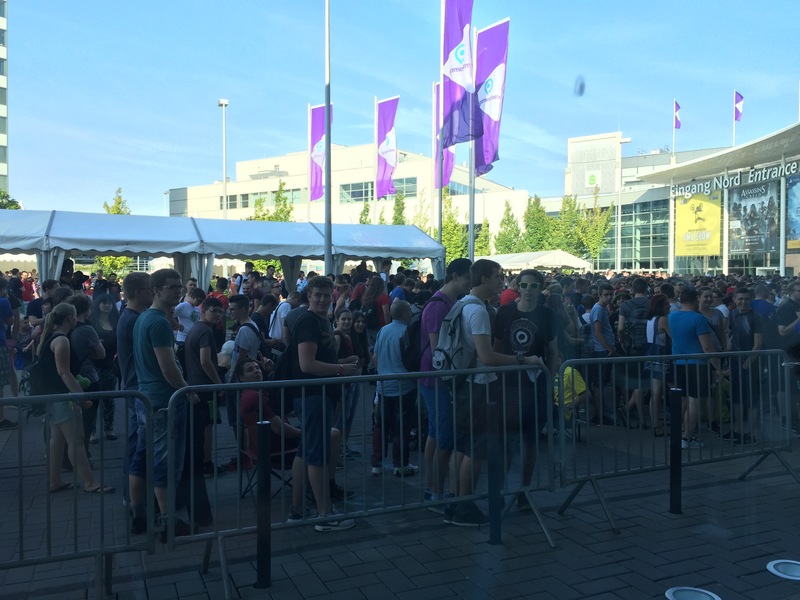 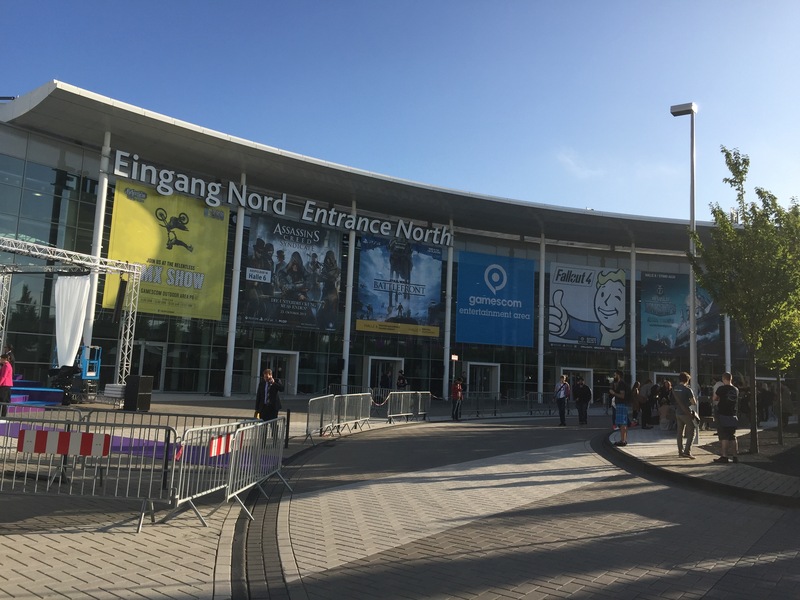 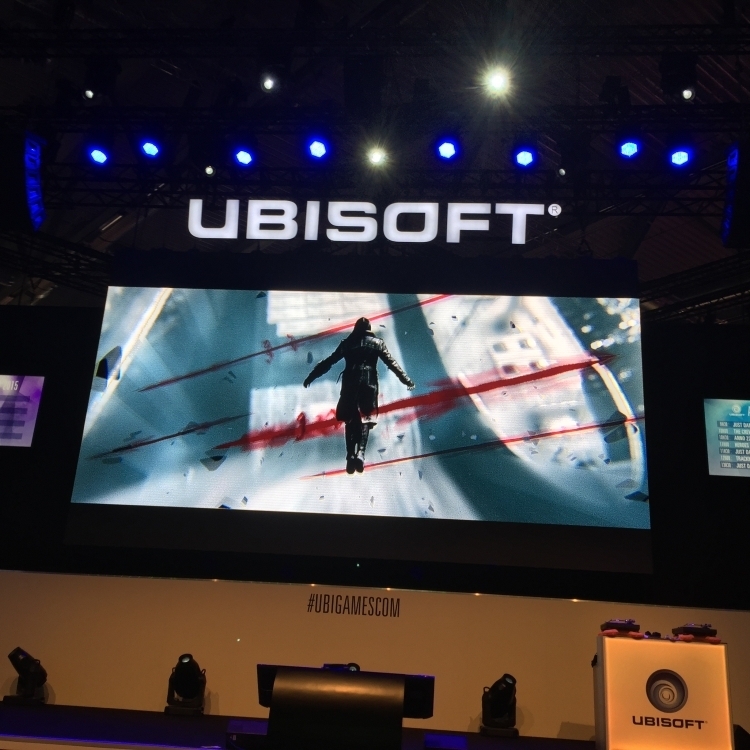 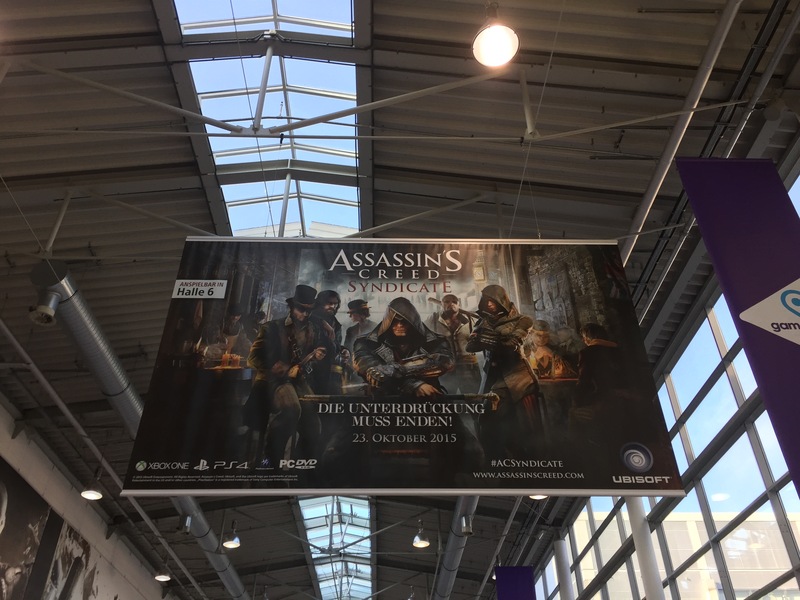 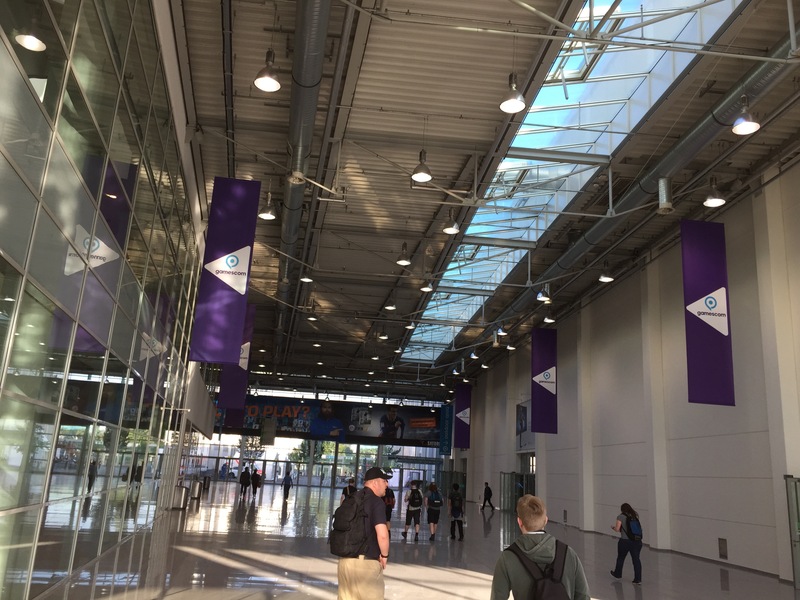 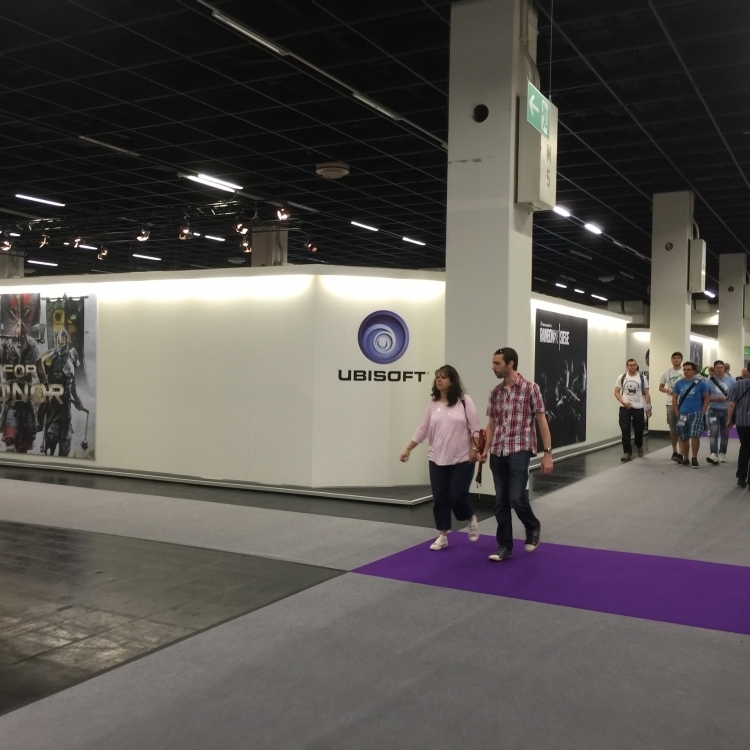 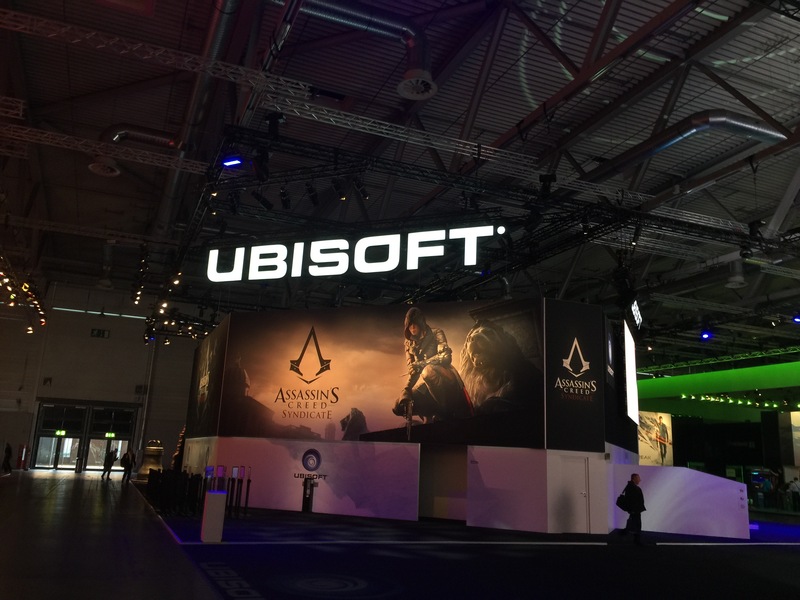 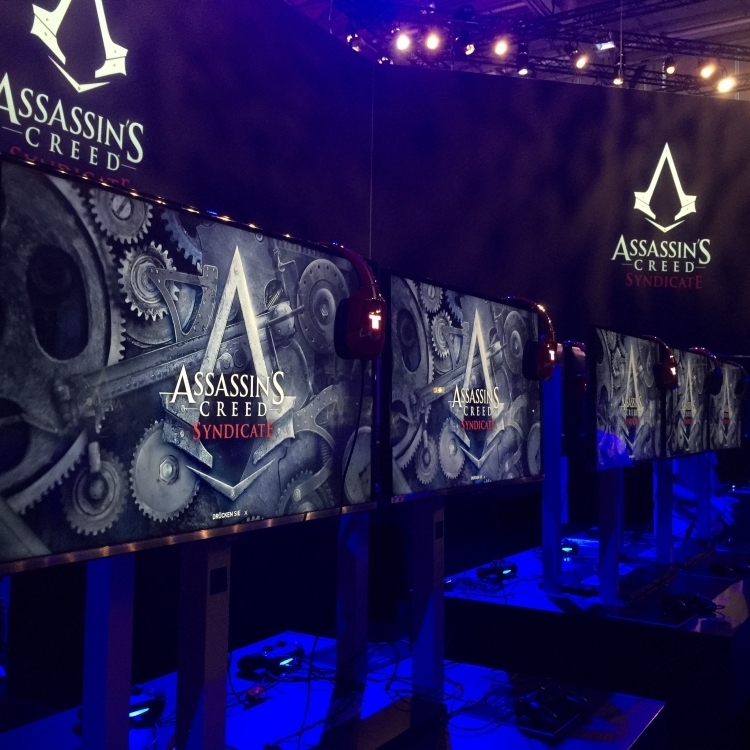 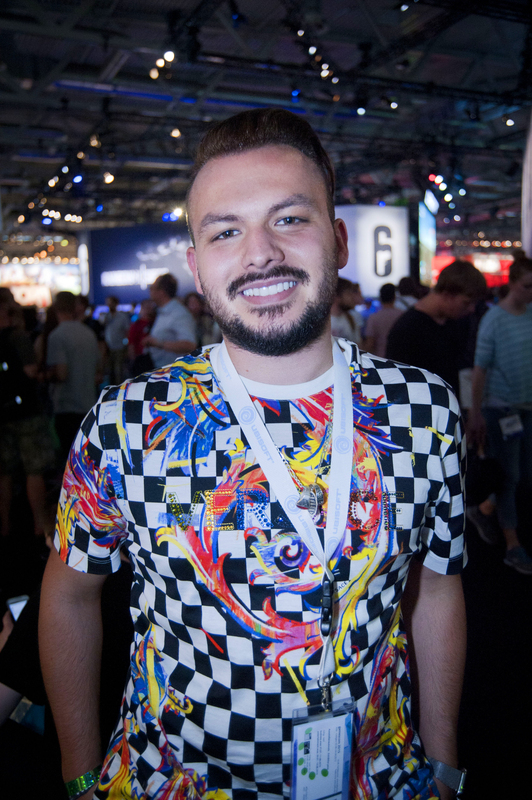 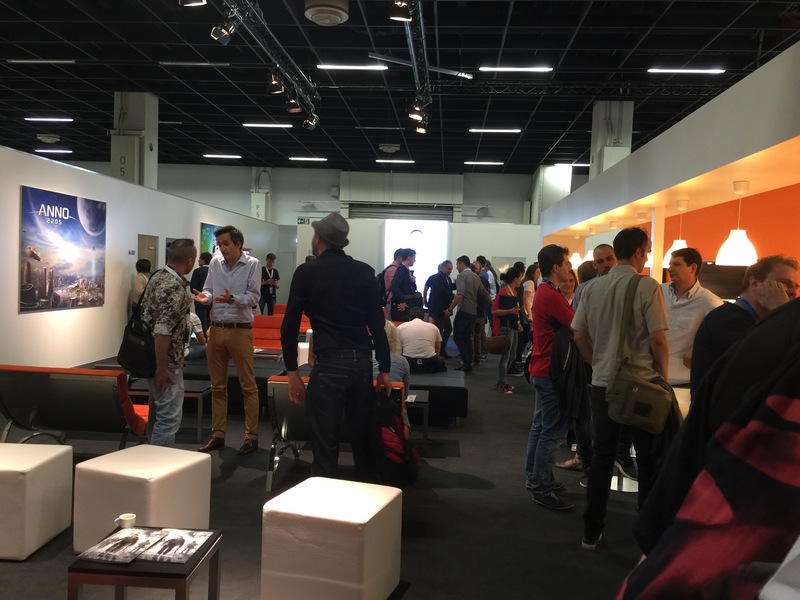 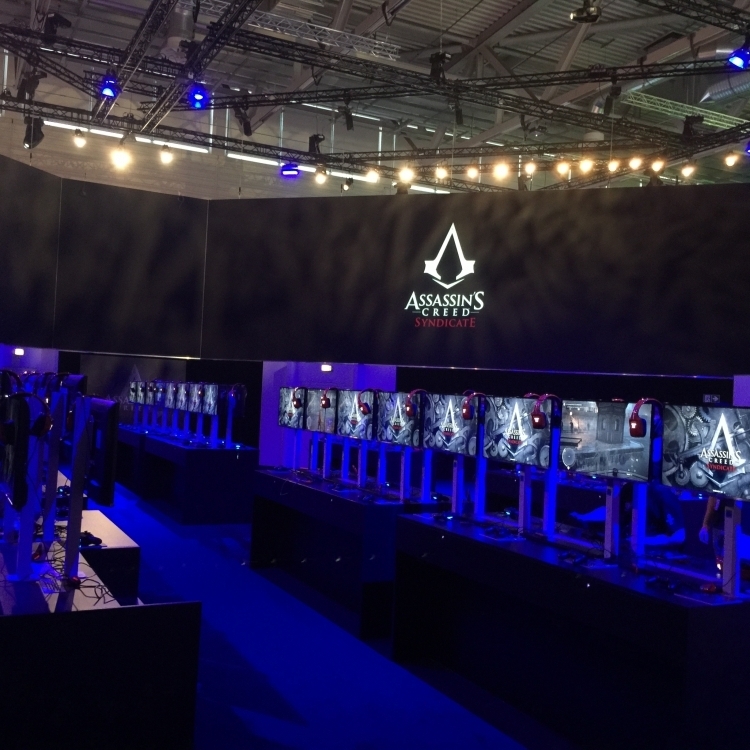 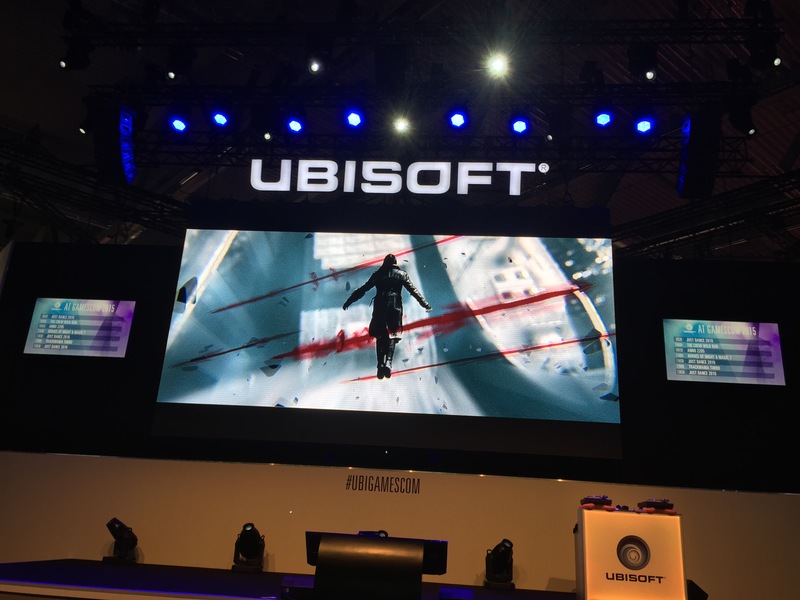 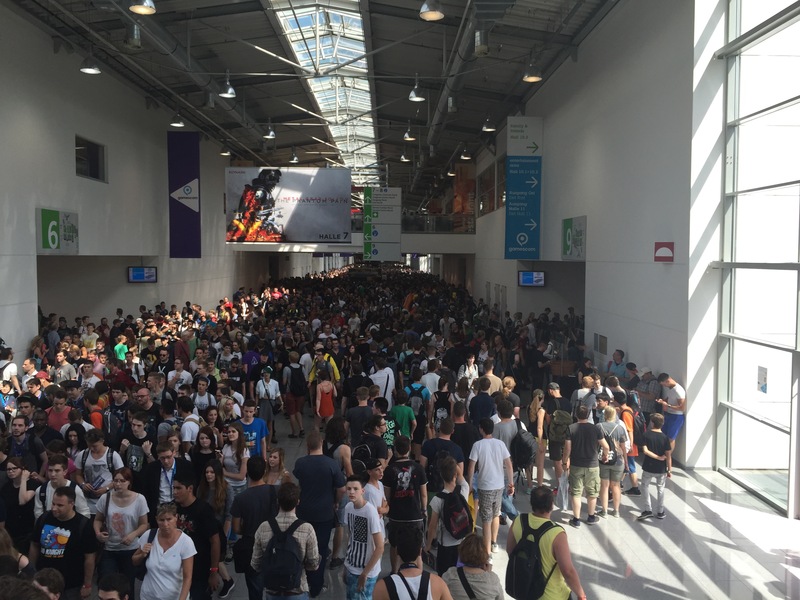 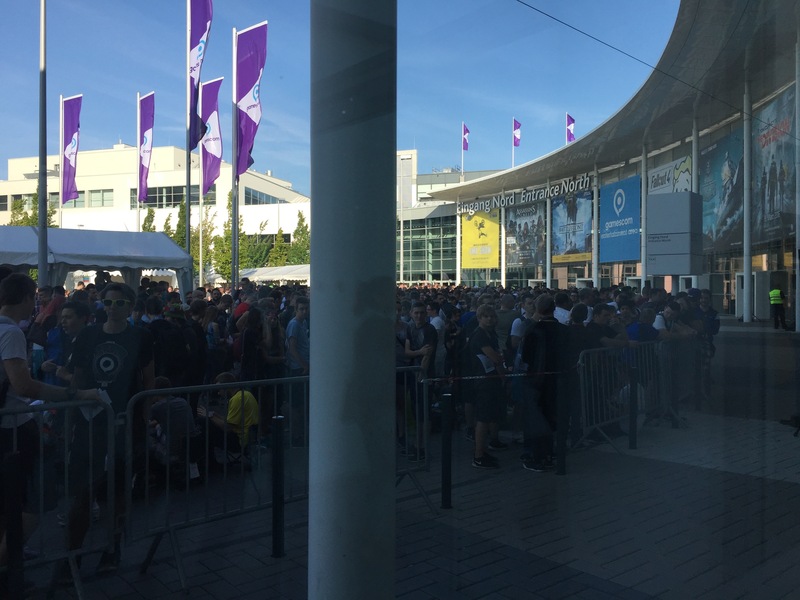 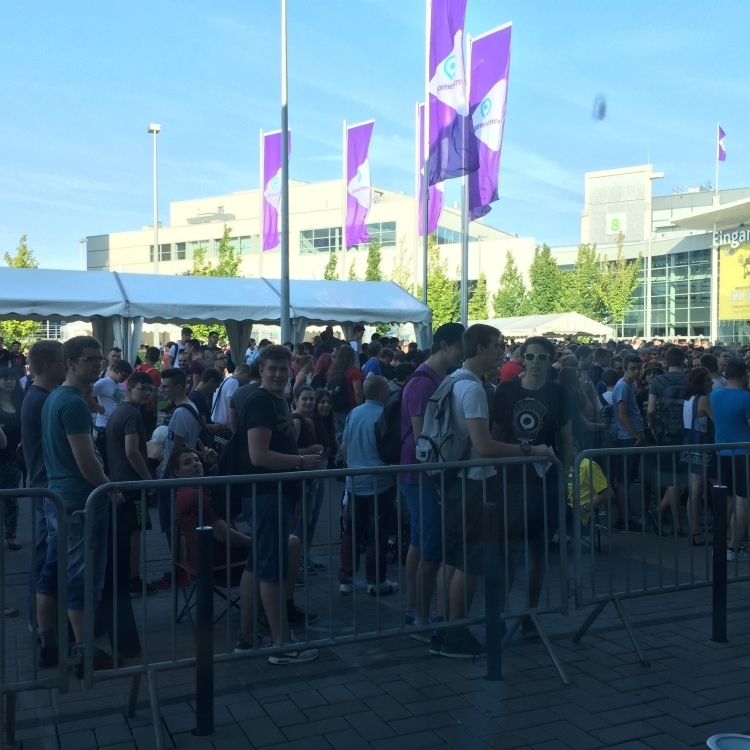 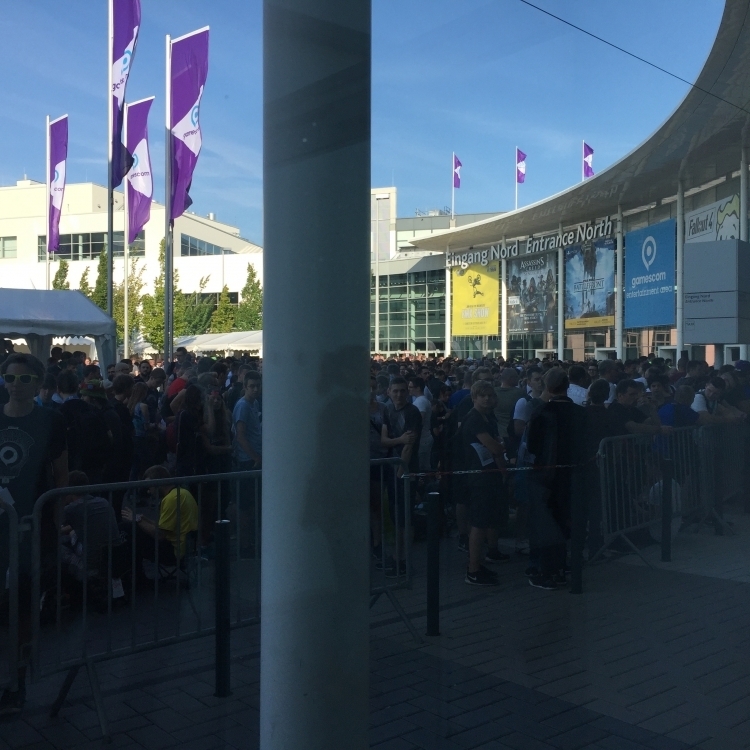 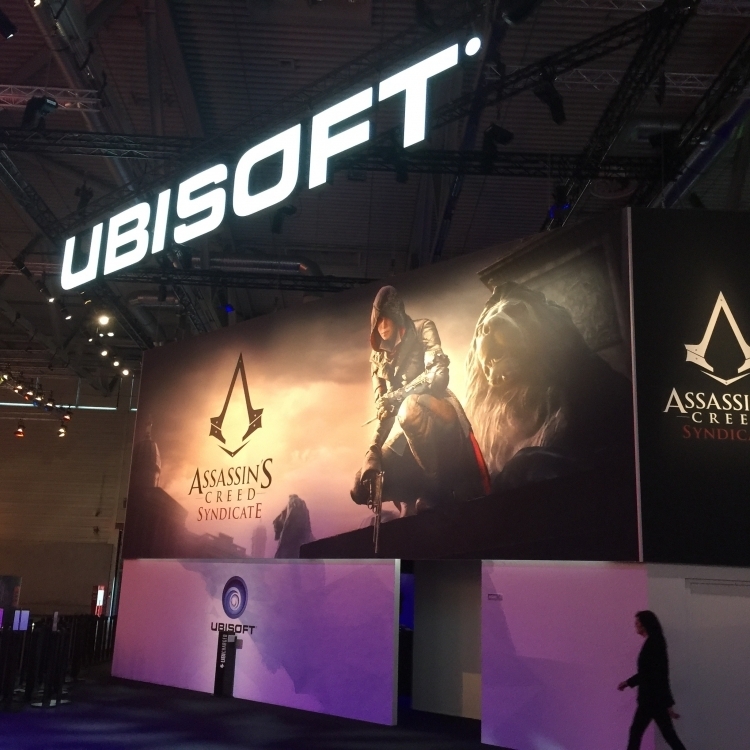 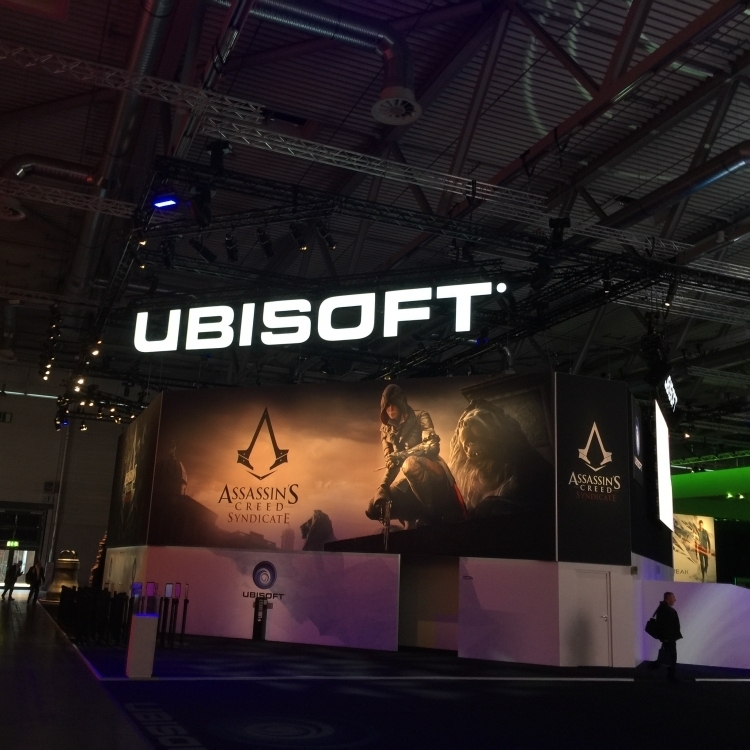 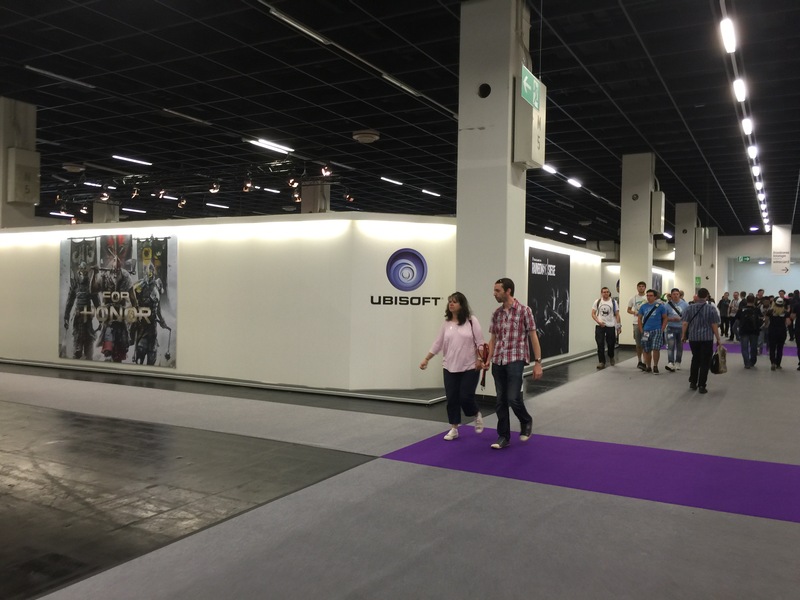 Gamescom 2015, at Koelnmesse – Cologne, Germany. 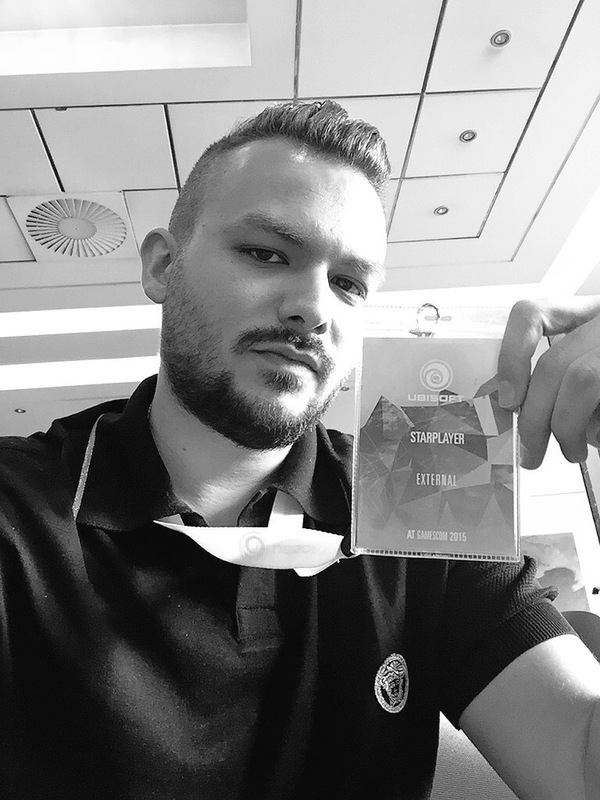 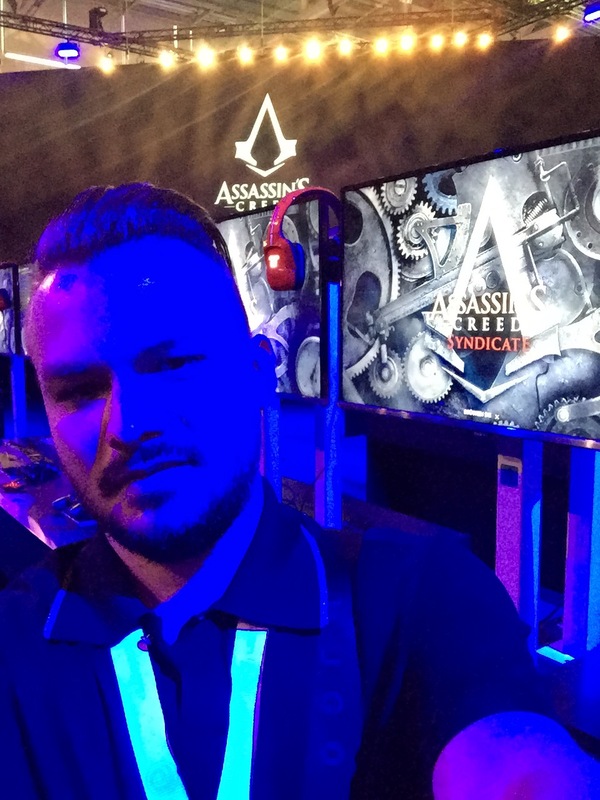 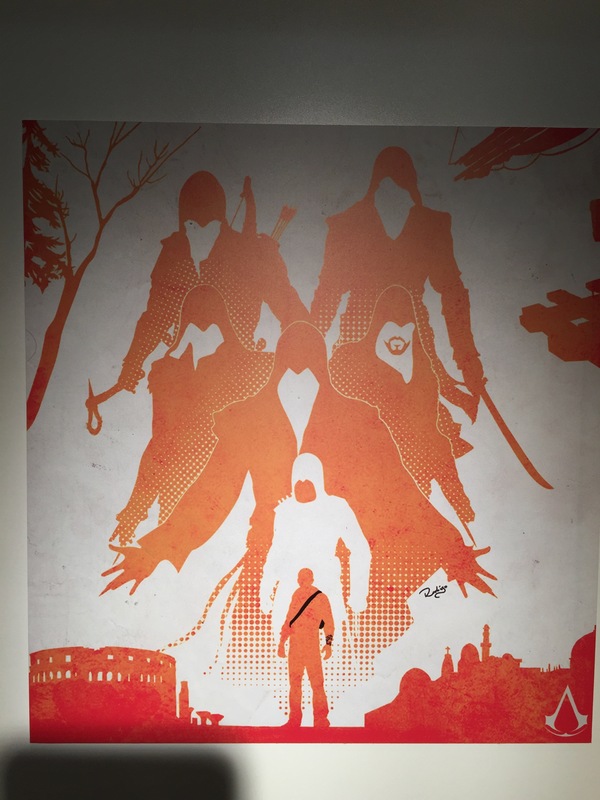 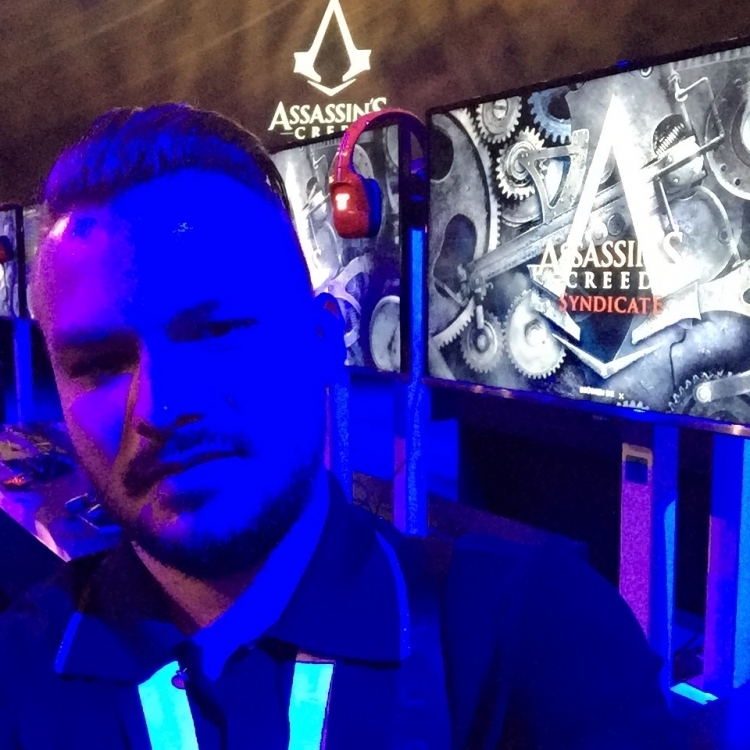 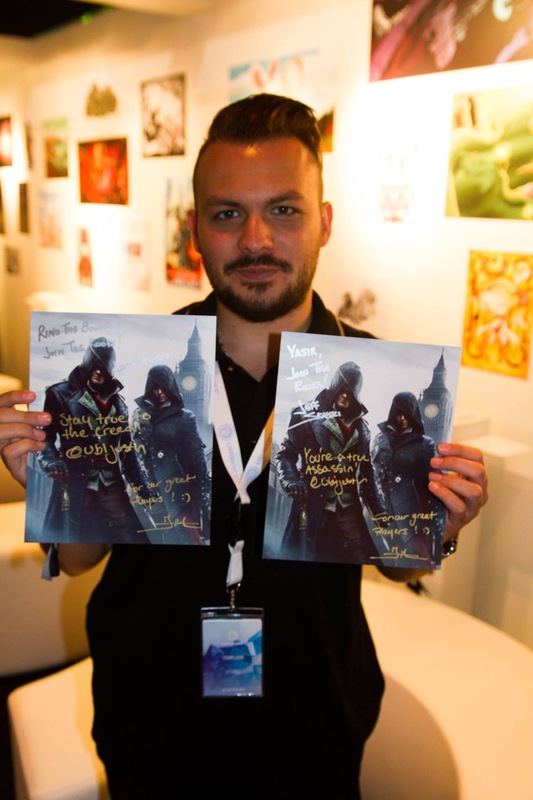 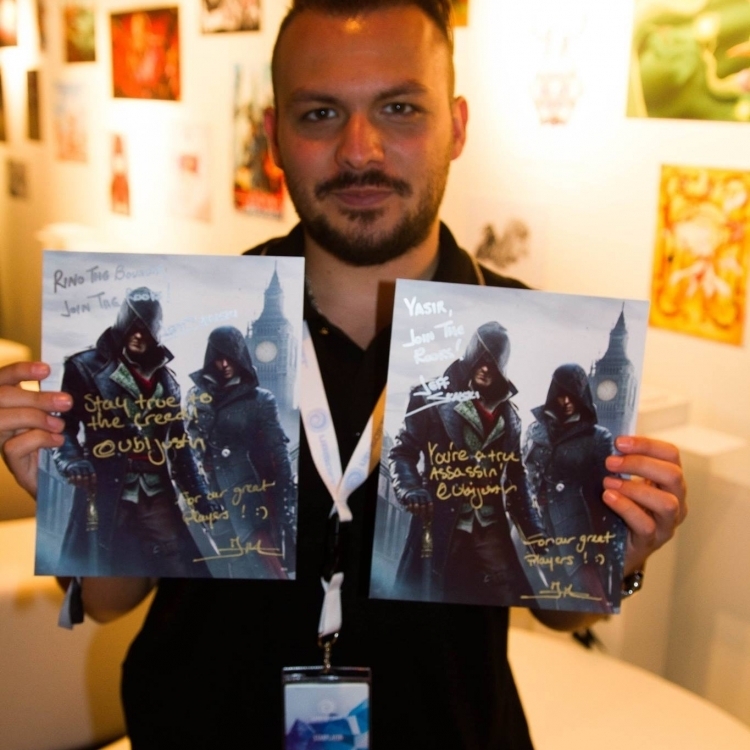 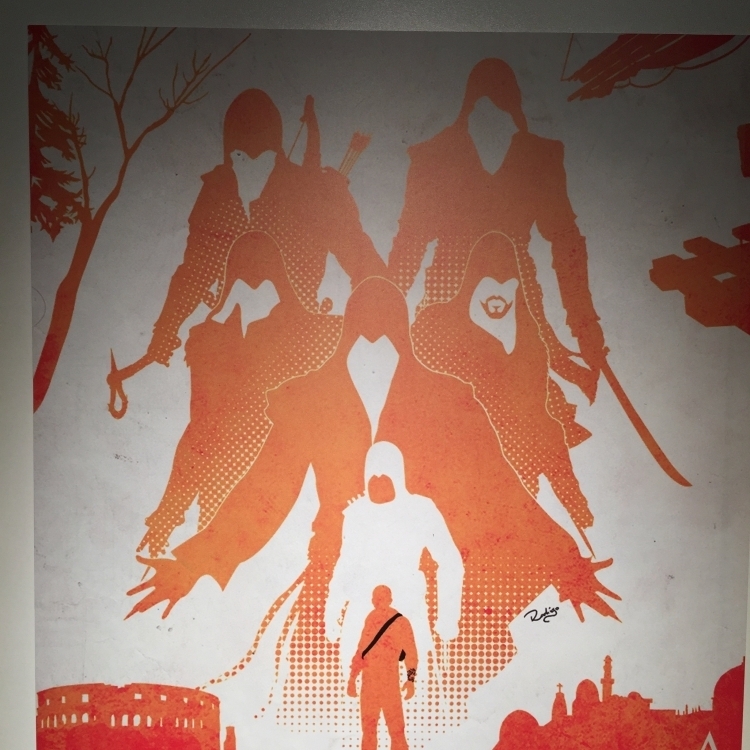 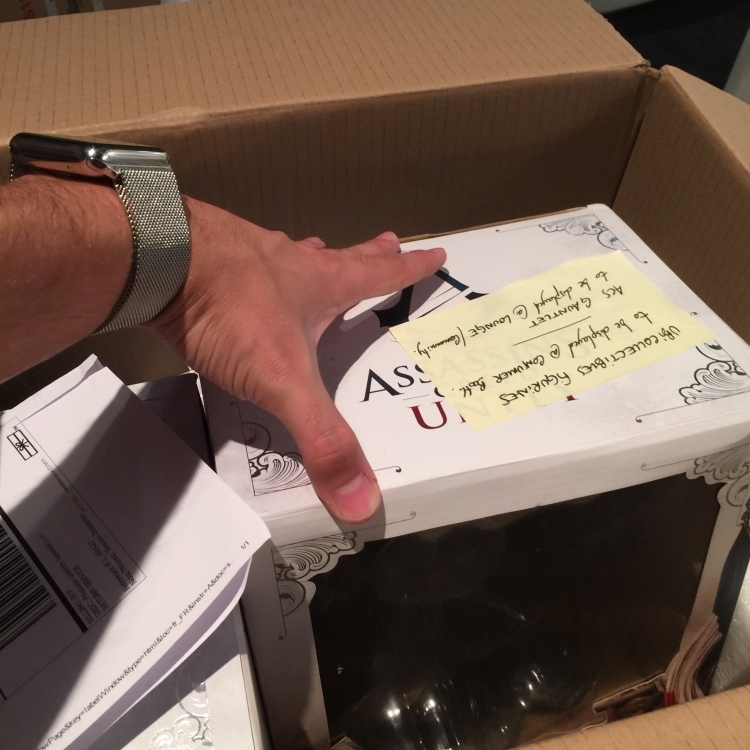 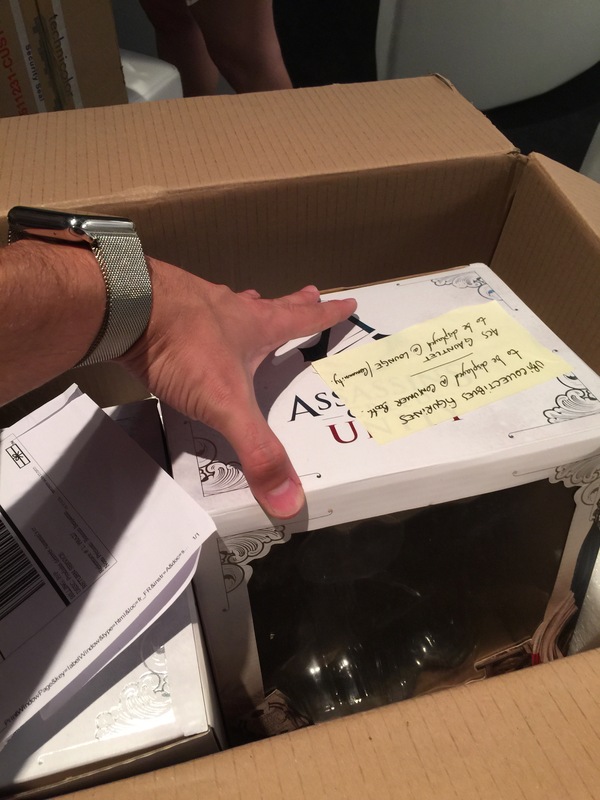 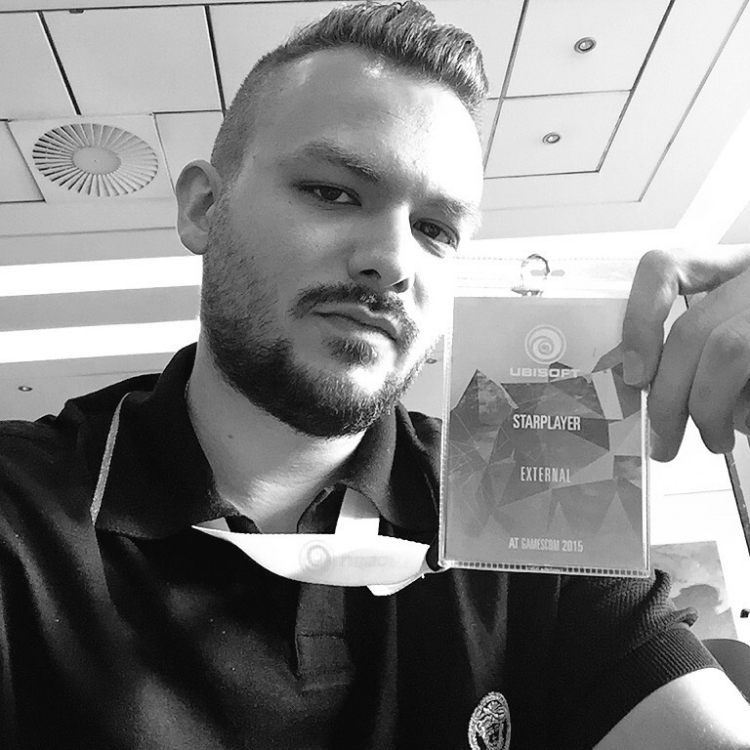 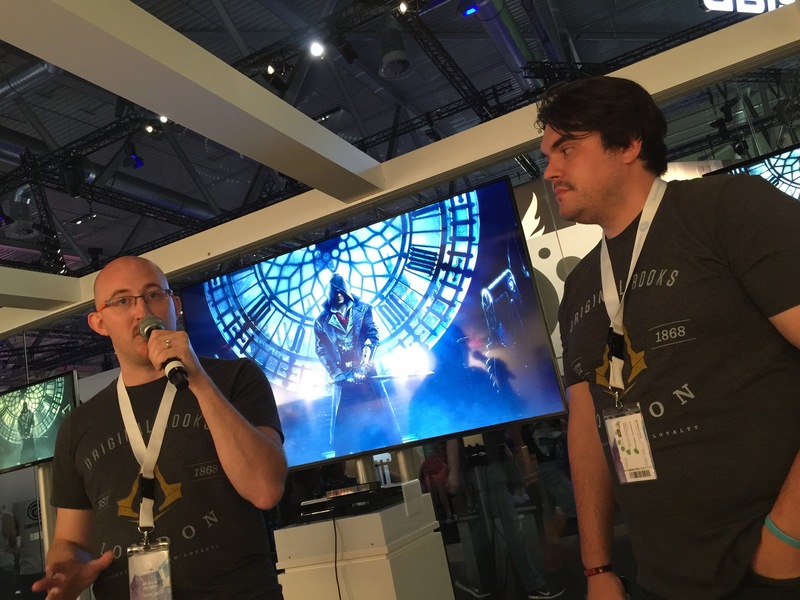 Following his continuous contributions within the Assassin’s Creed community and the launch of The Codex (formerly The Lore Pages) in December 2014 as well as joining Assassin’s Creed Community Manager, Justin Kruger on the Assassin’s Creed: Unity Community Unites Twitch Stream, Rino The bouncer was elected as a Star Player and Assassin’s Creed Brand Ambassador, and therefore was invited to attend Gamescom 2015 by Ubisoft. 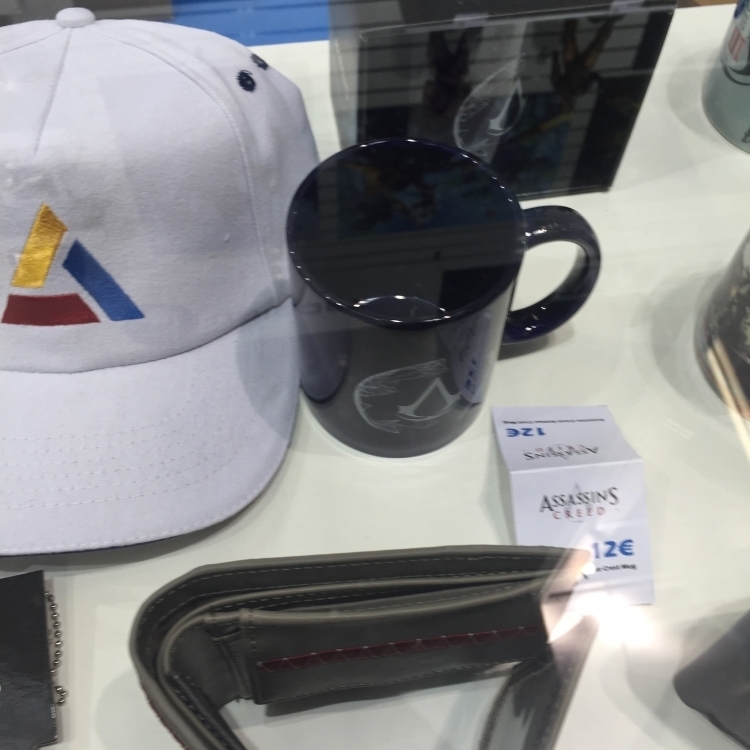 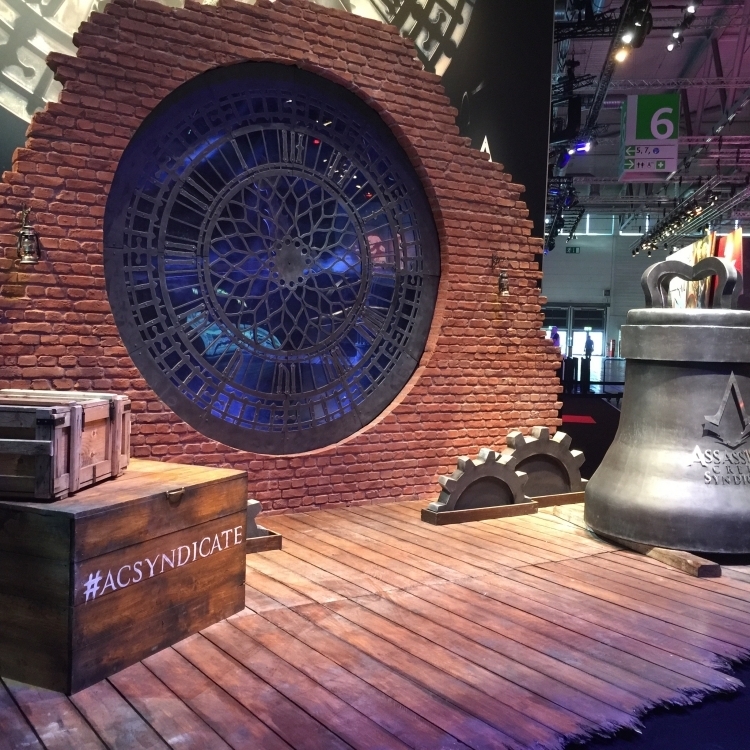 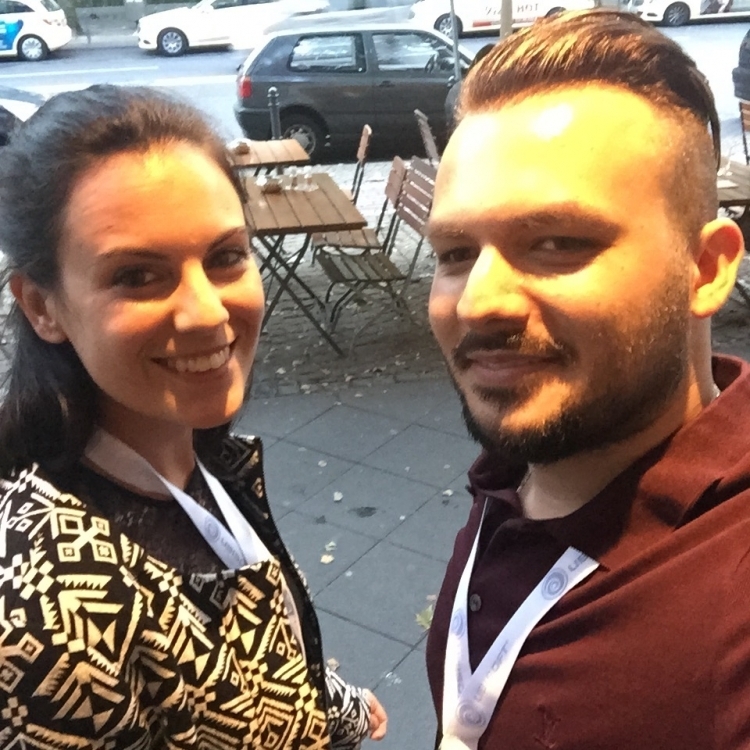 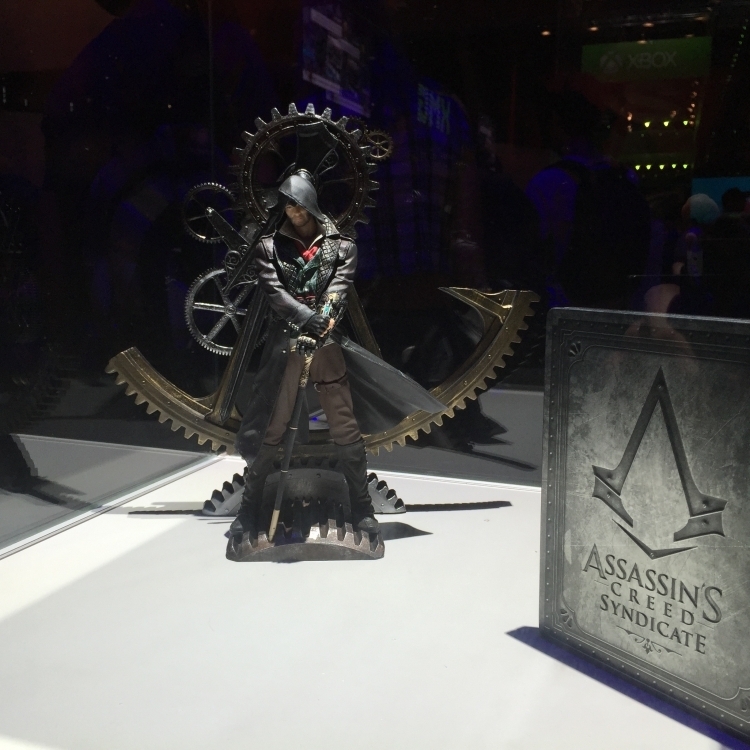 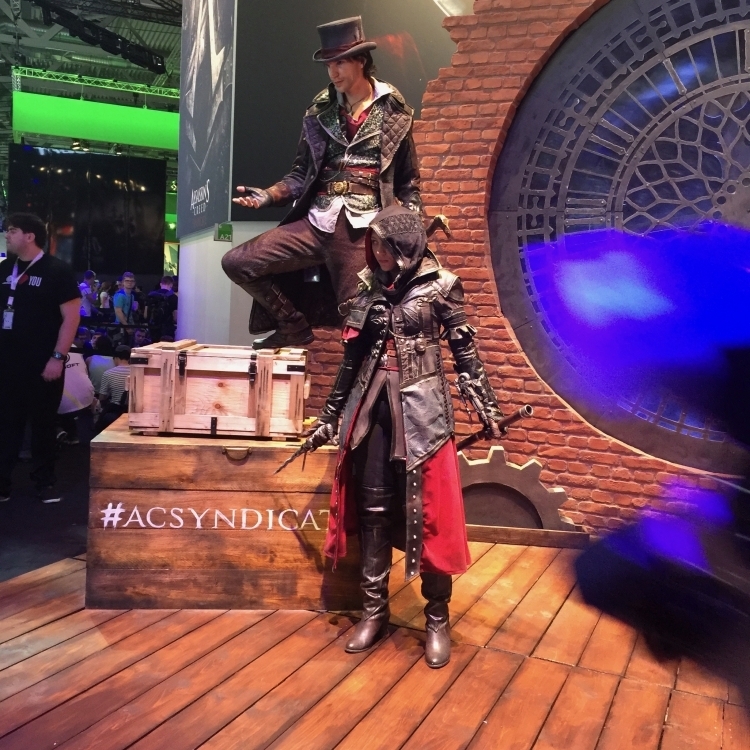 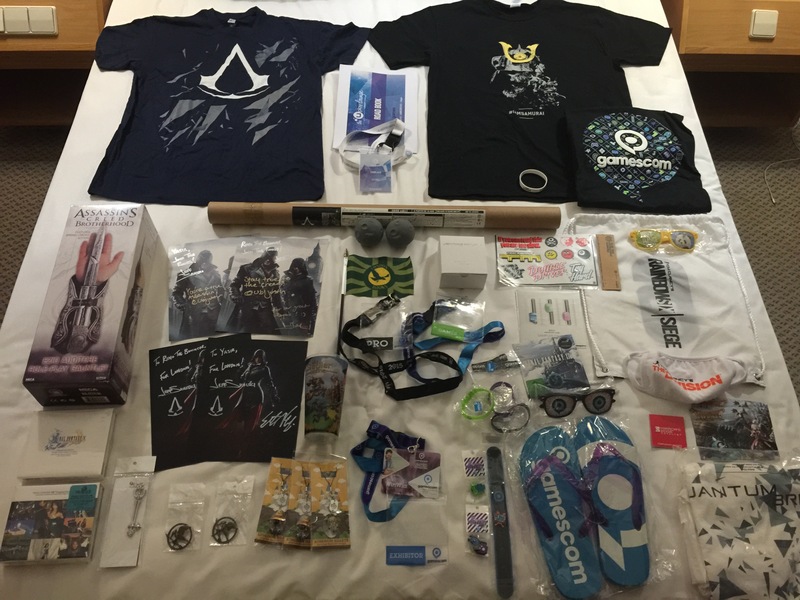 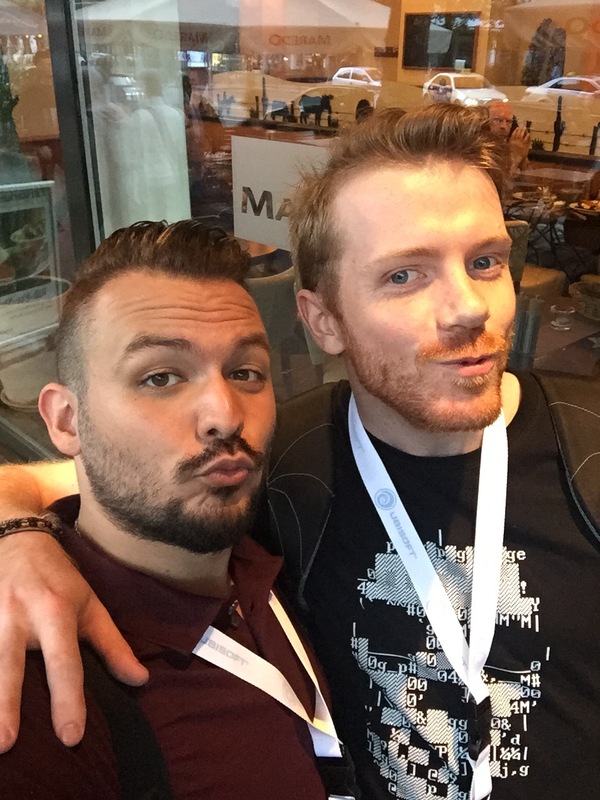 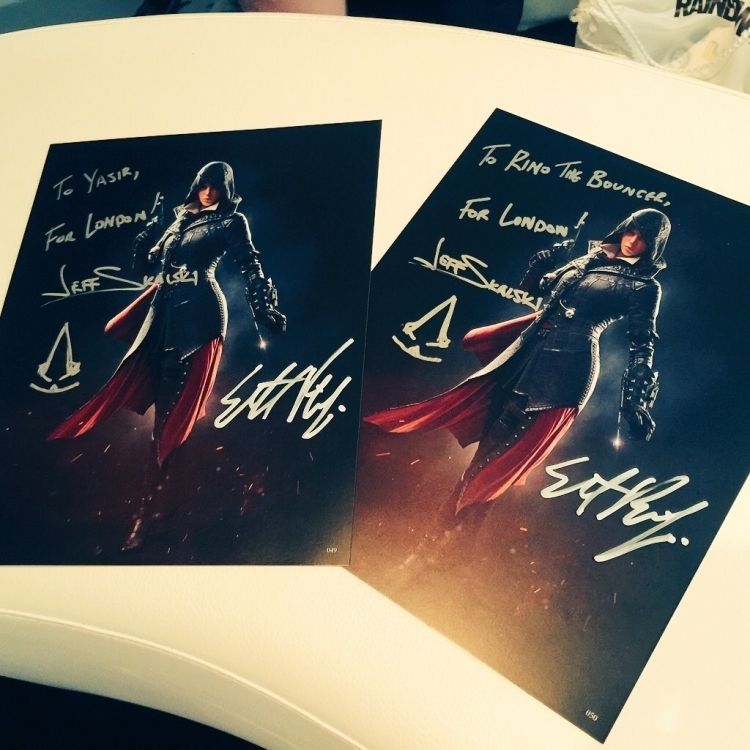 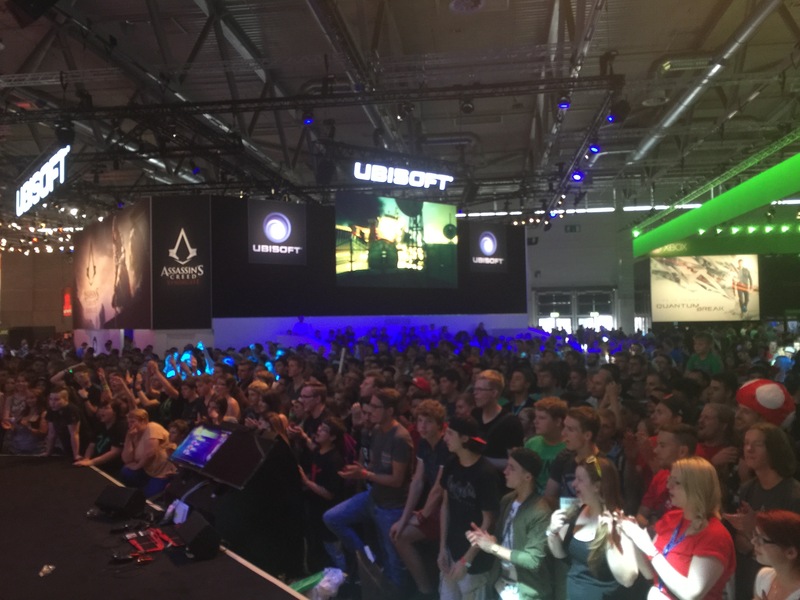 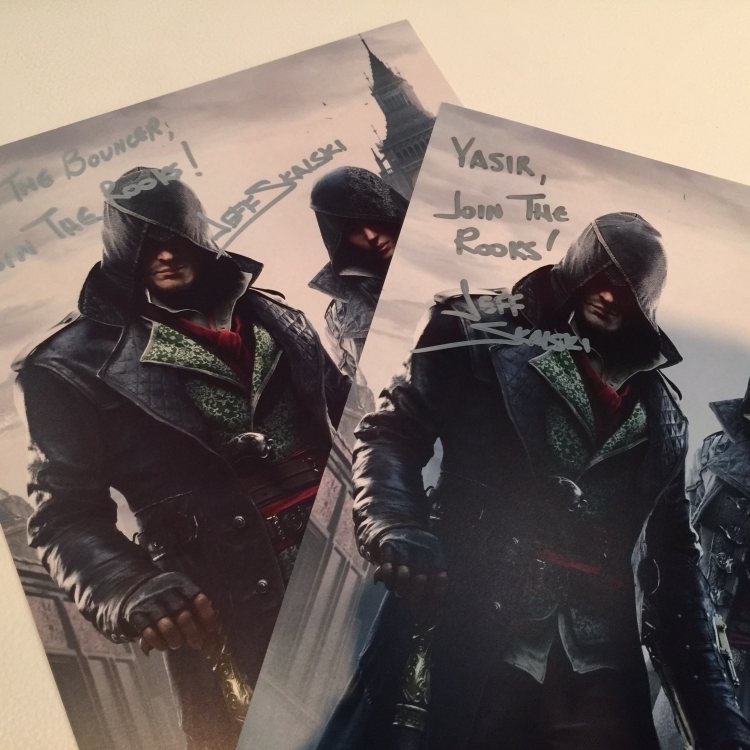 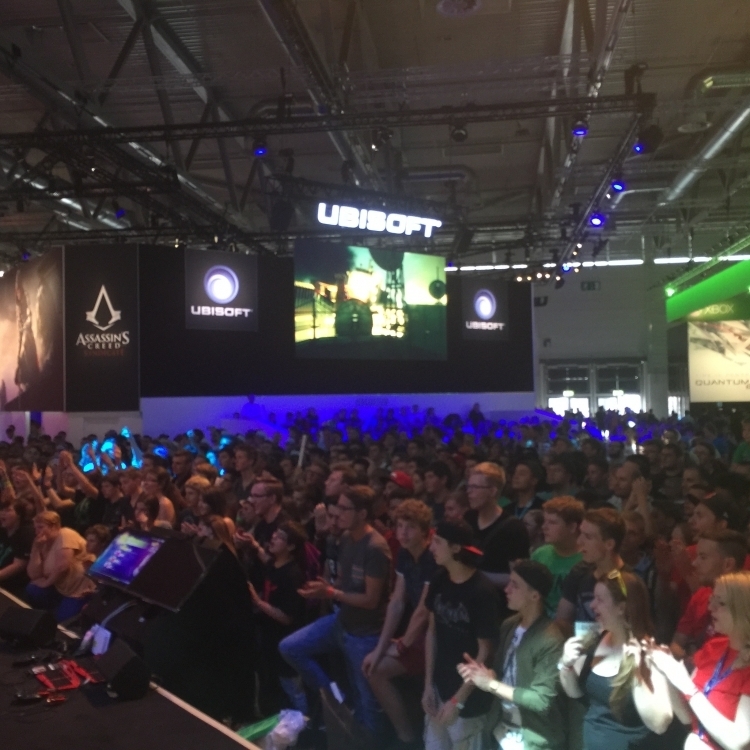 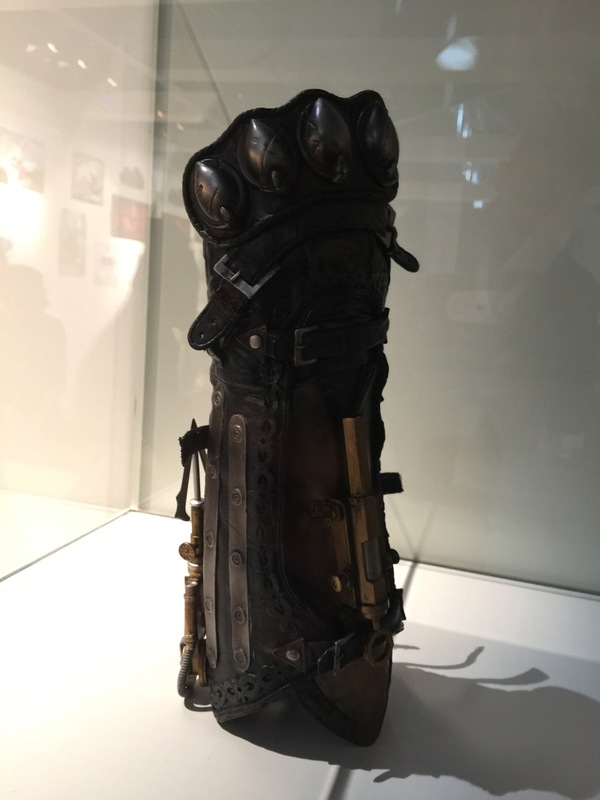 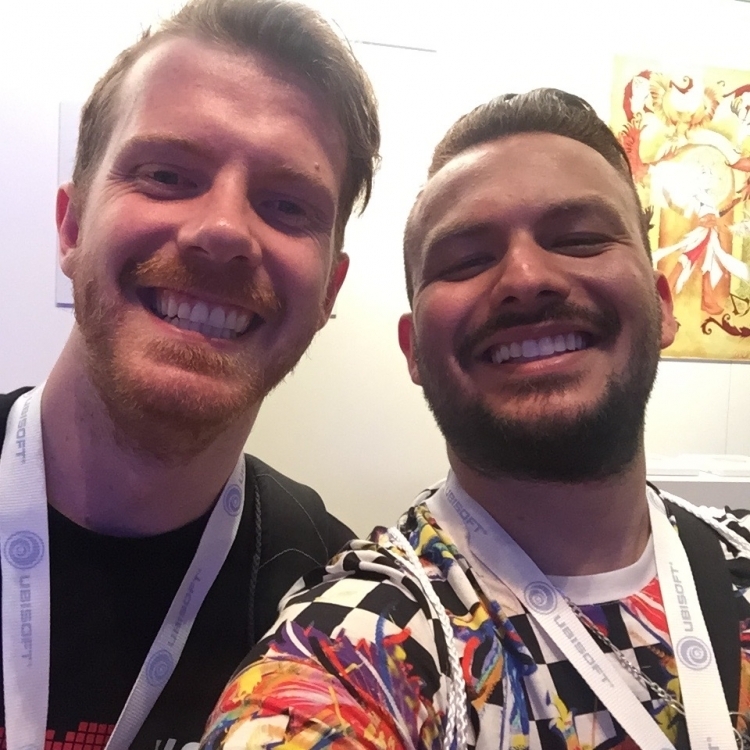 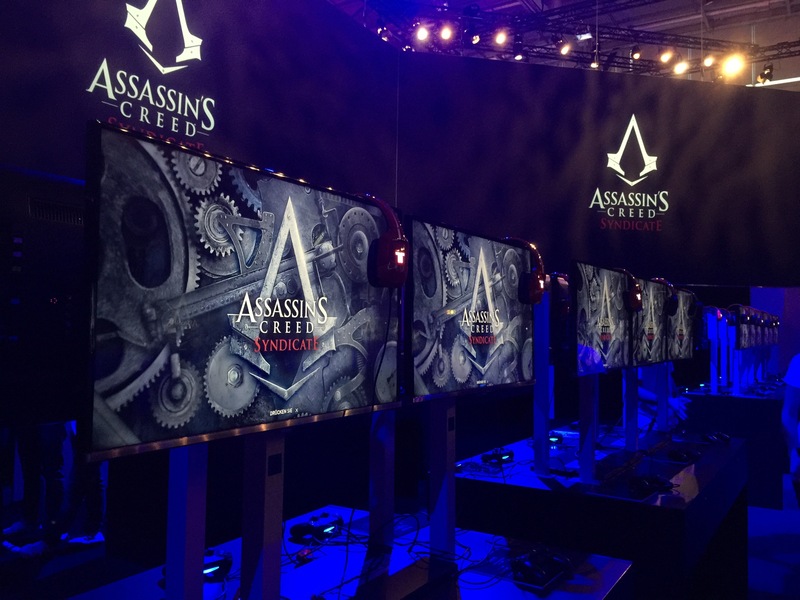 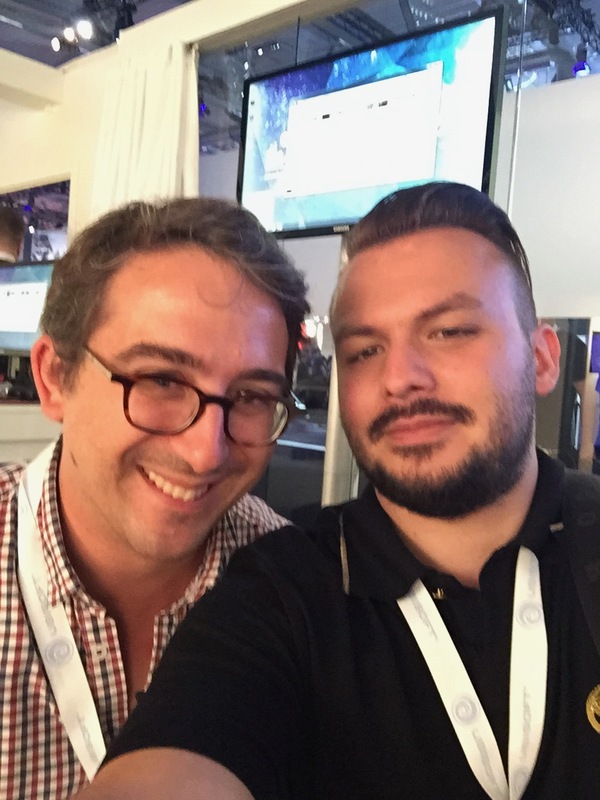 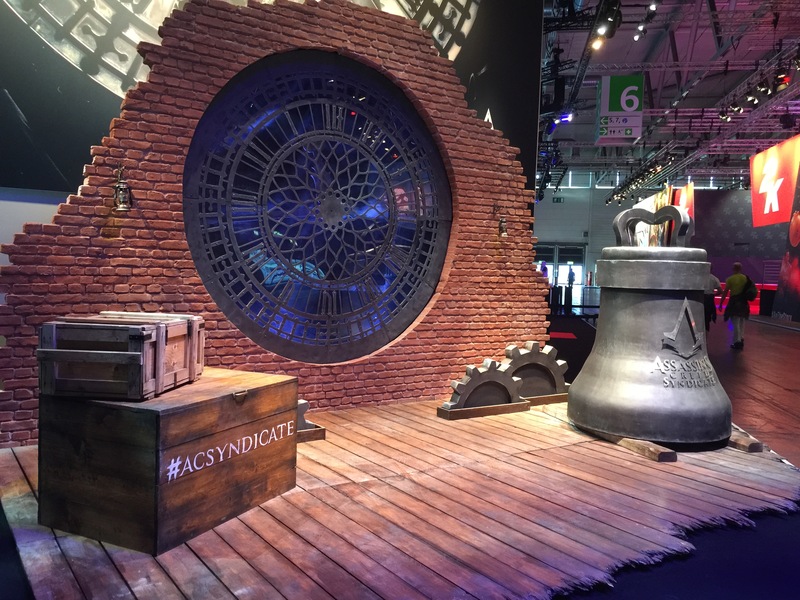 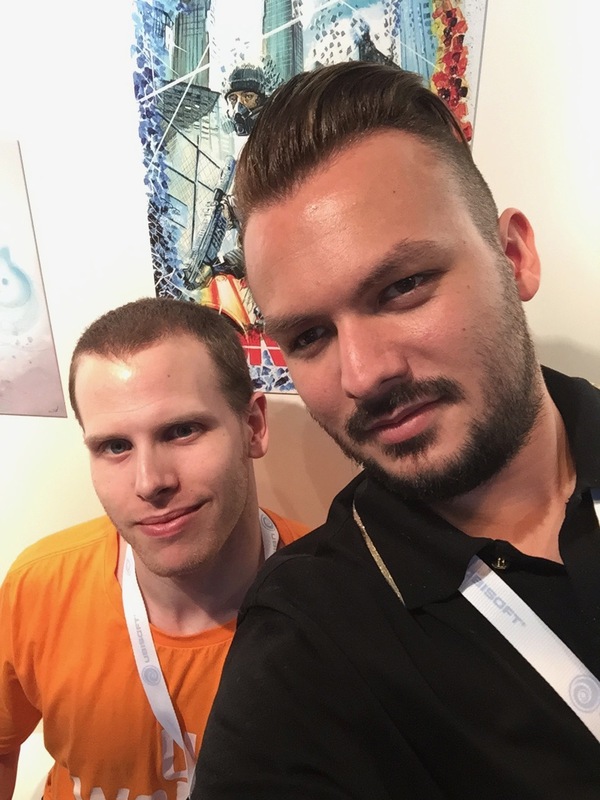 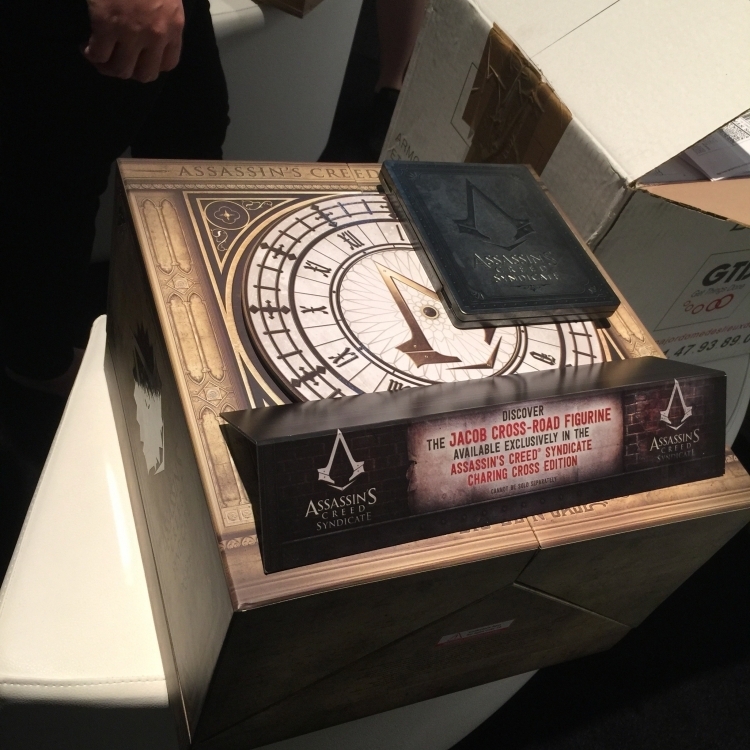 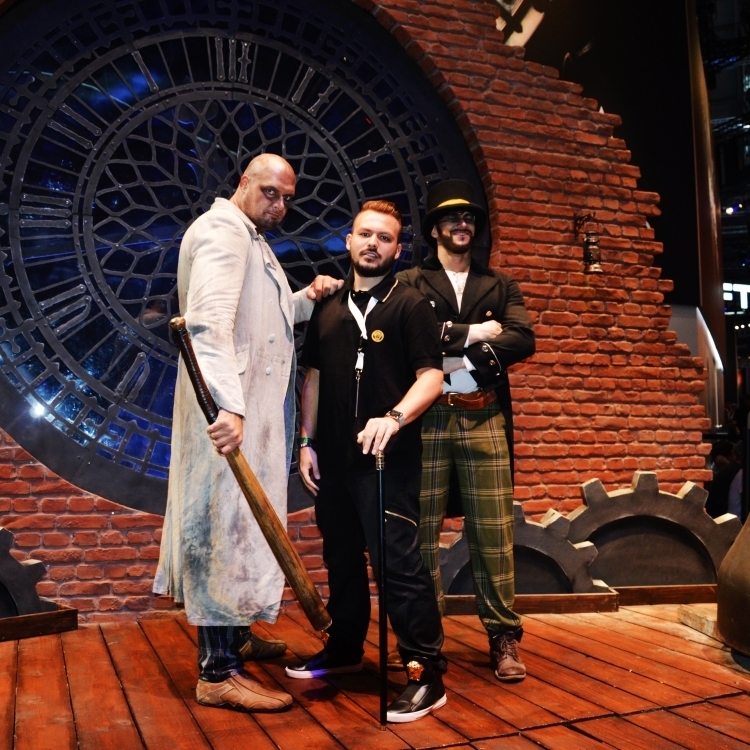 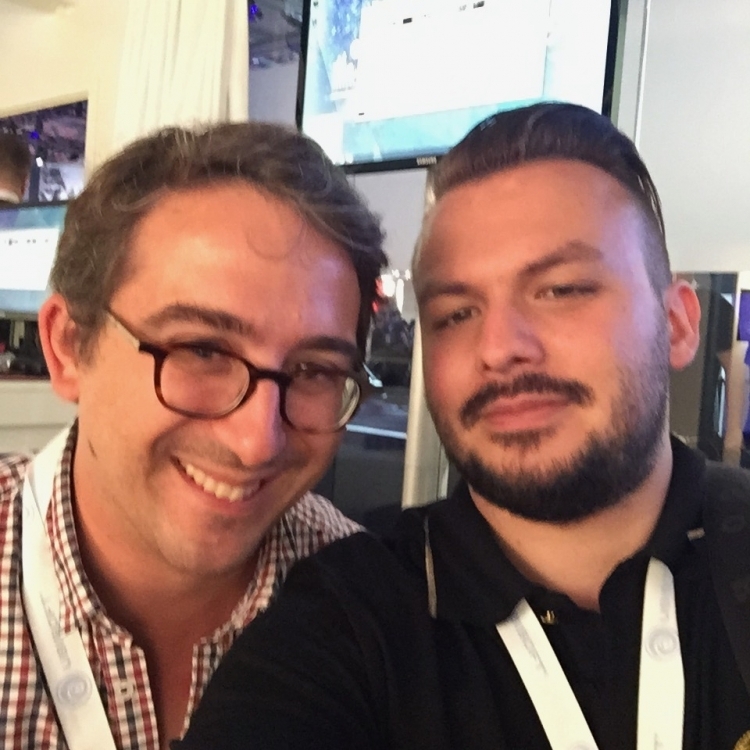 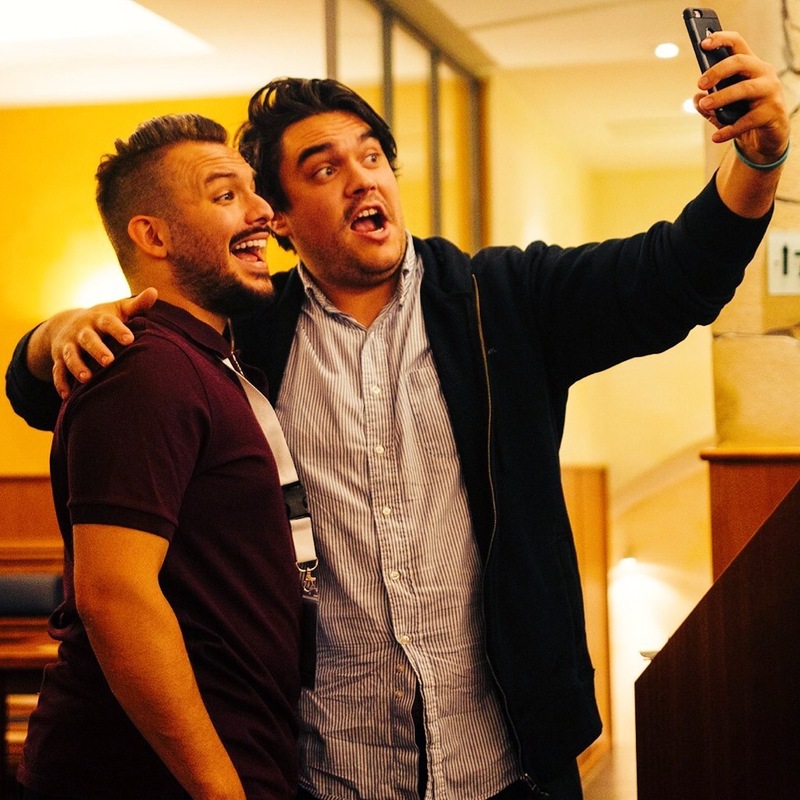 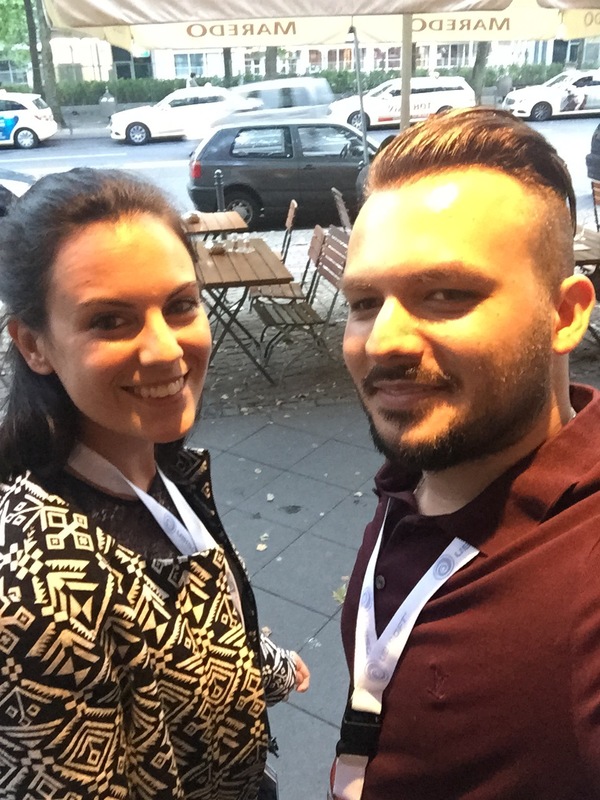 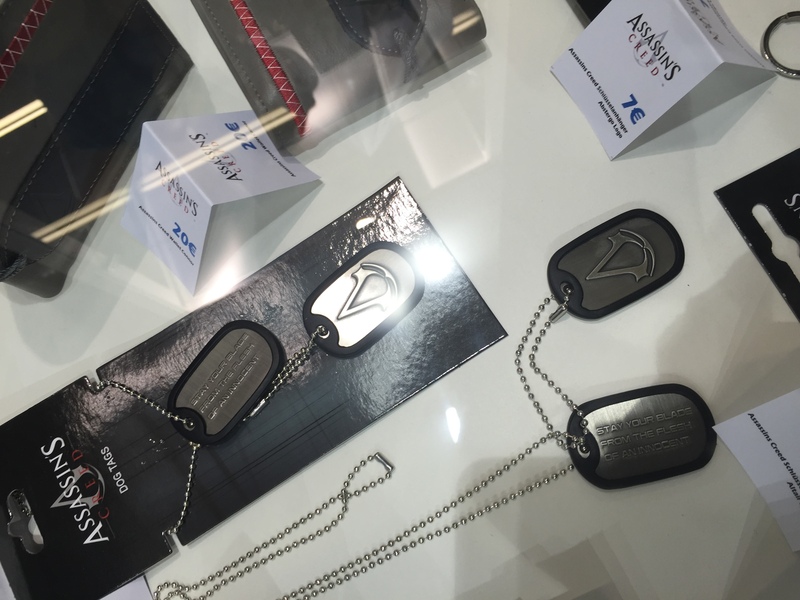 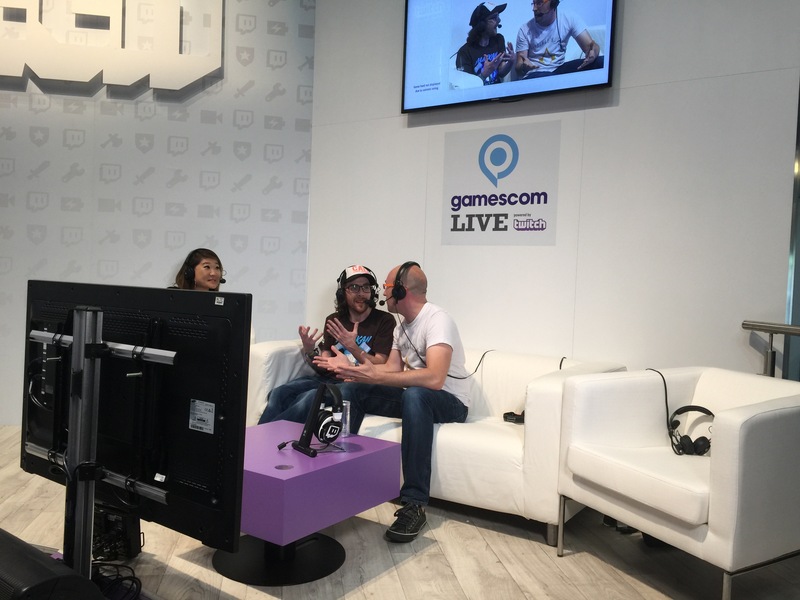 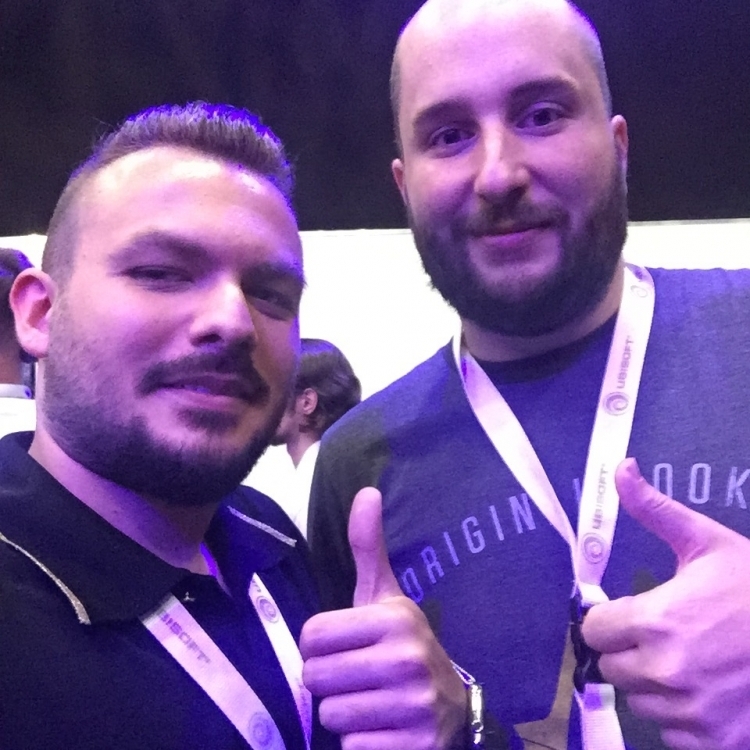 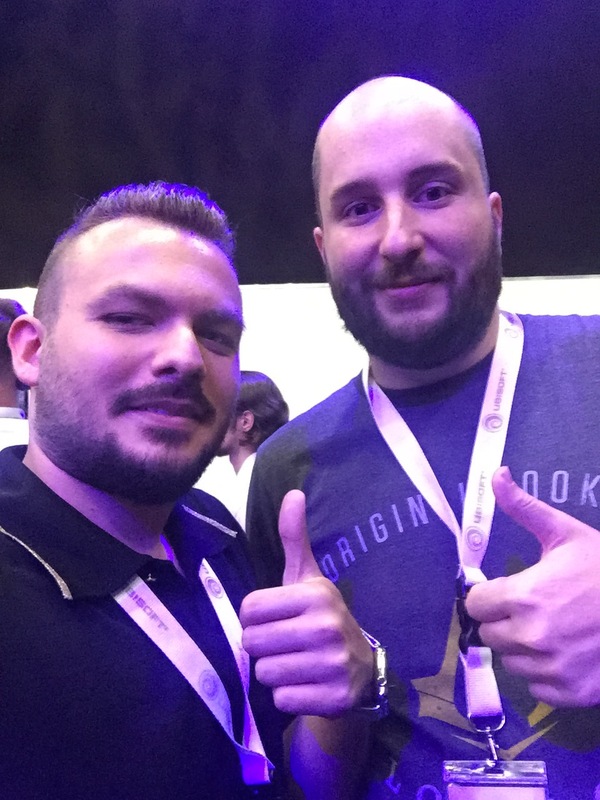 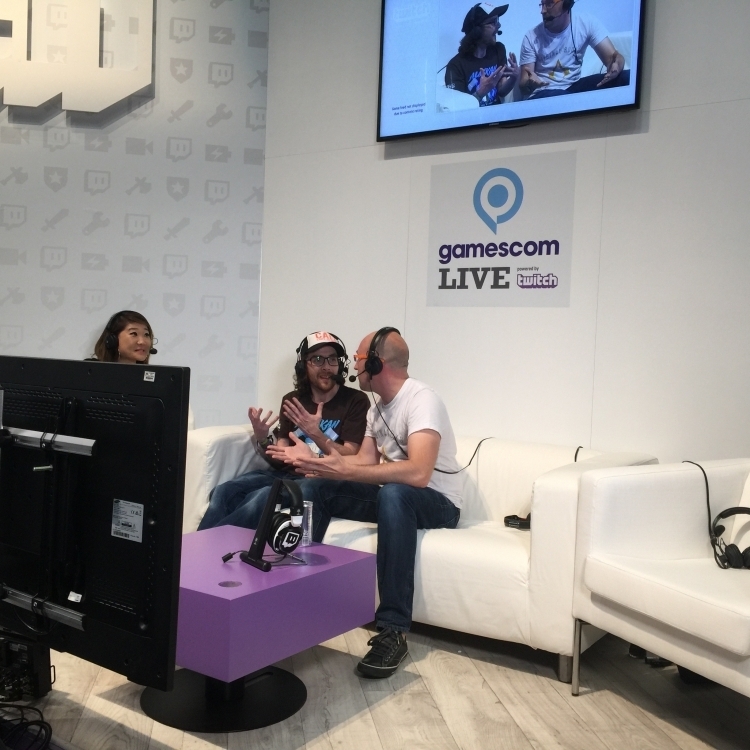 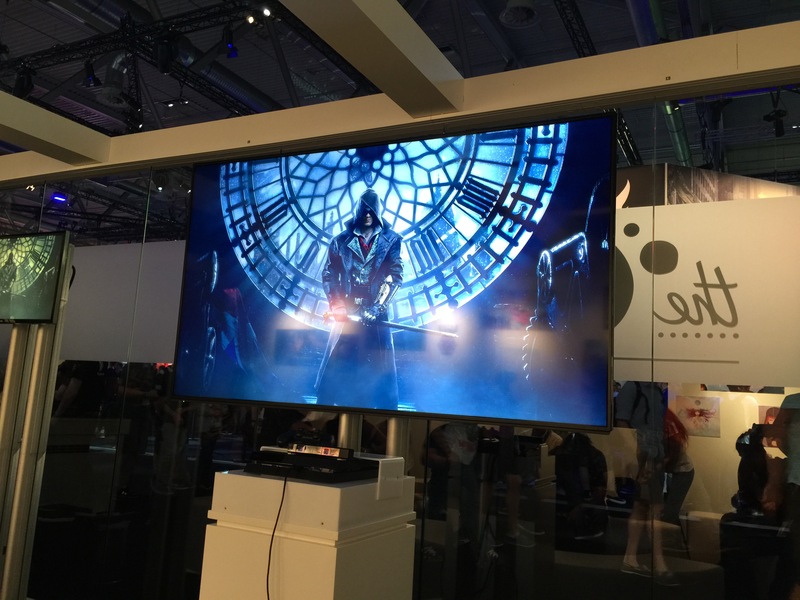 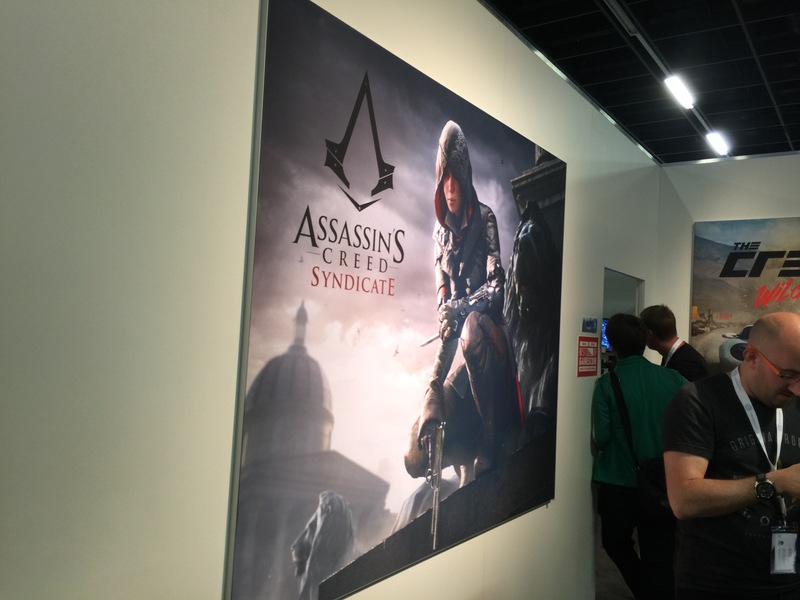 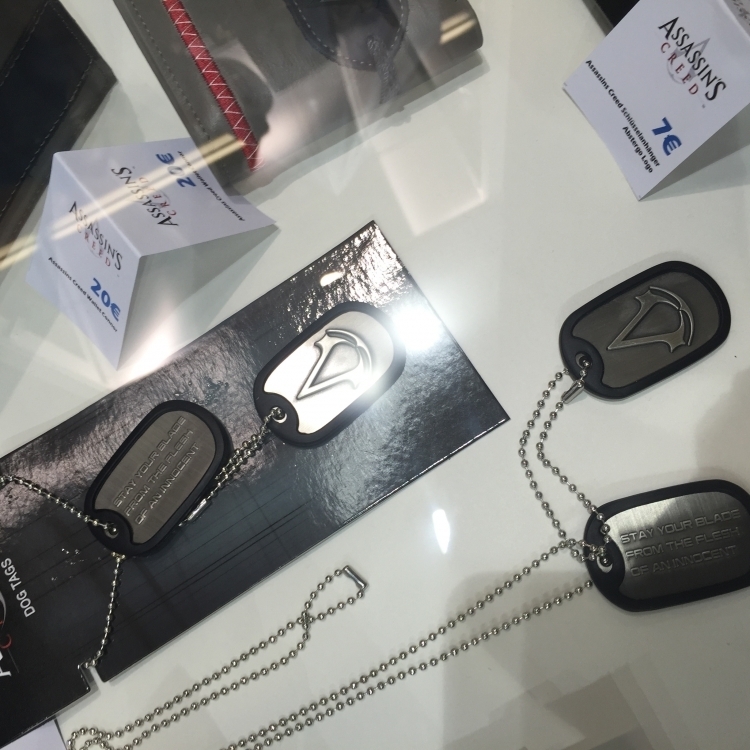 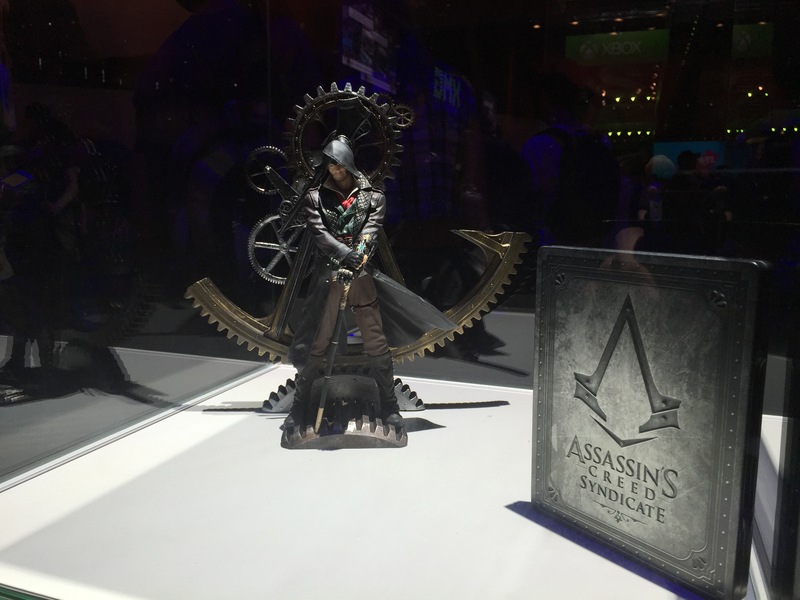 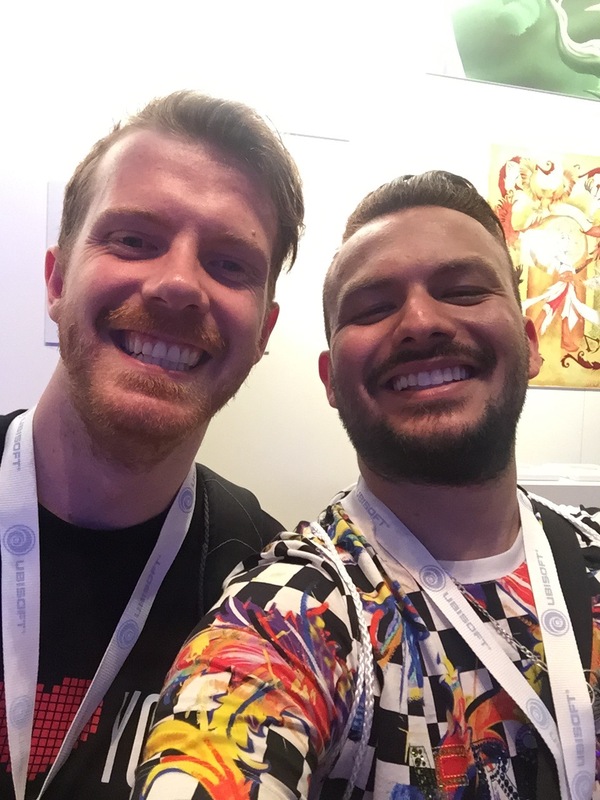 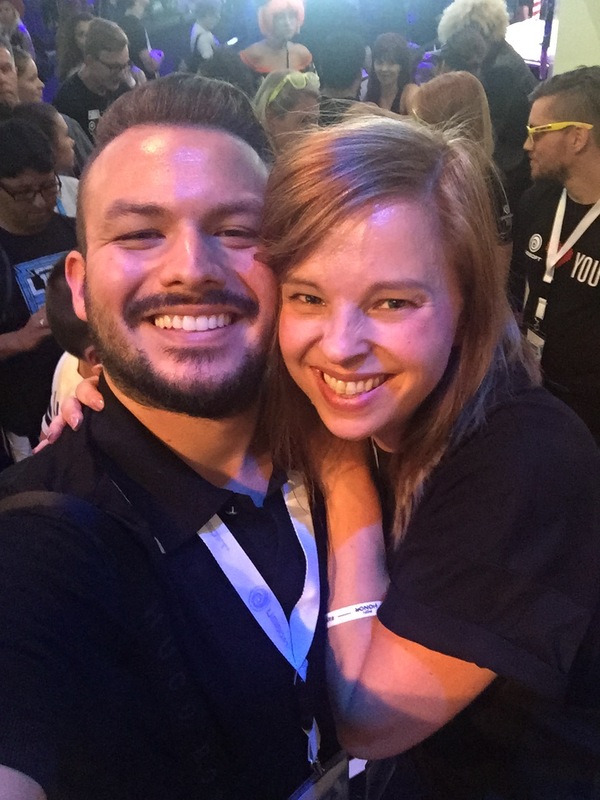 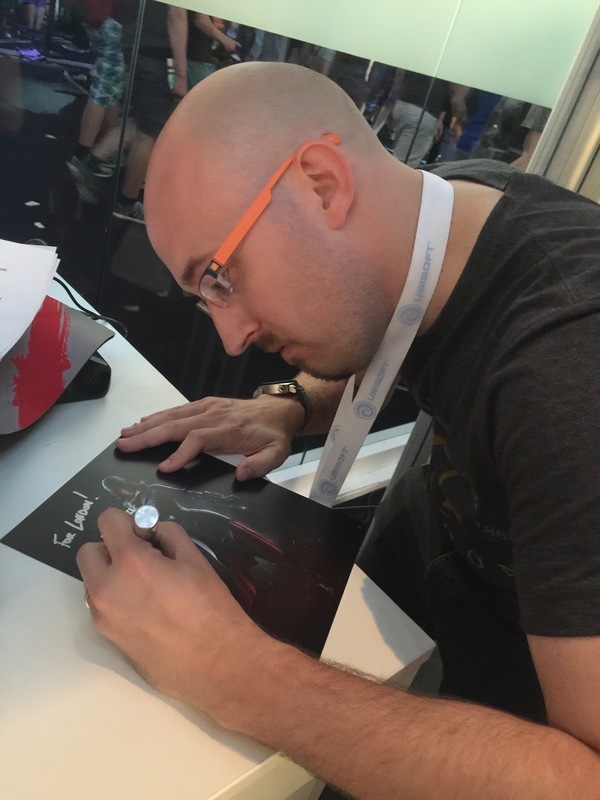 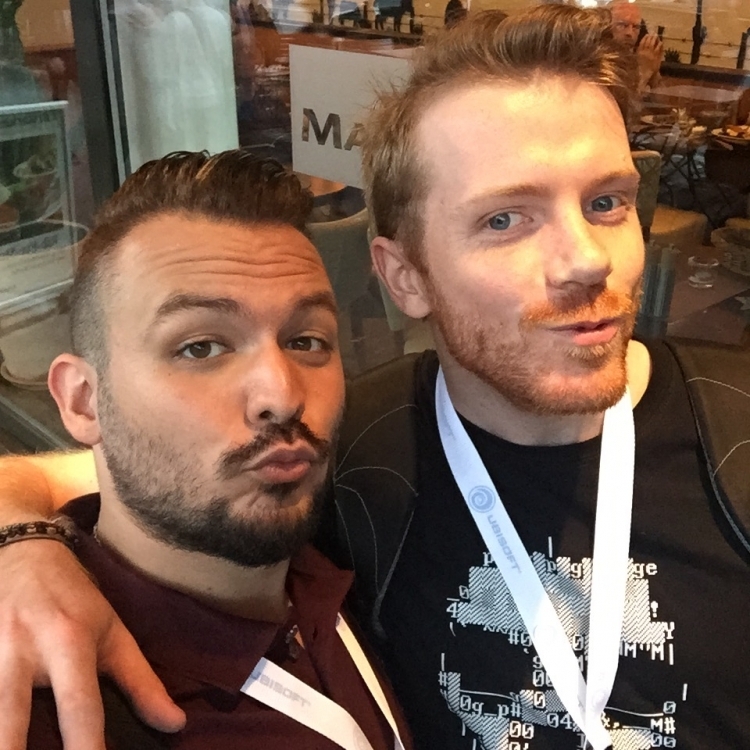 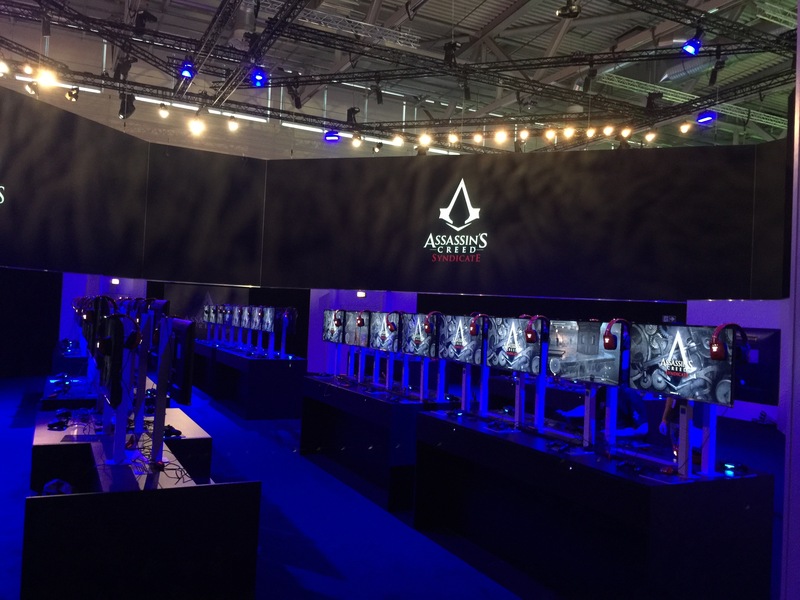 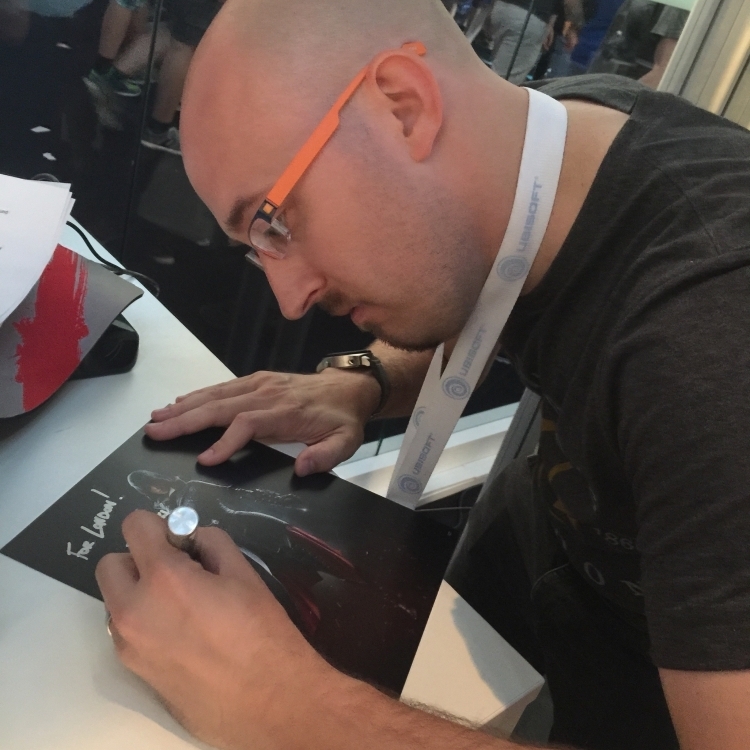 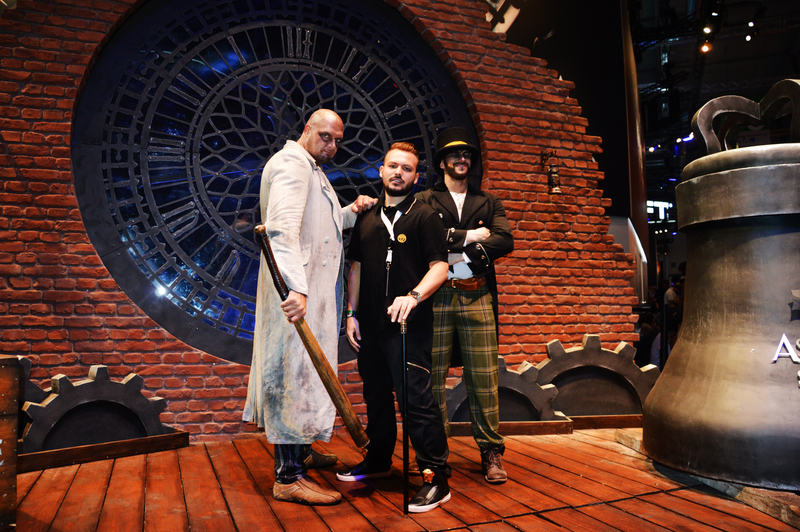 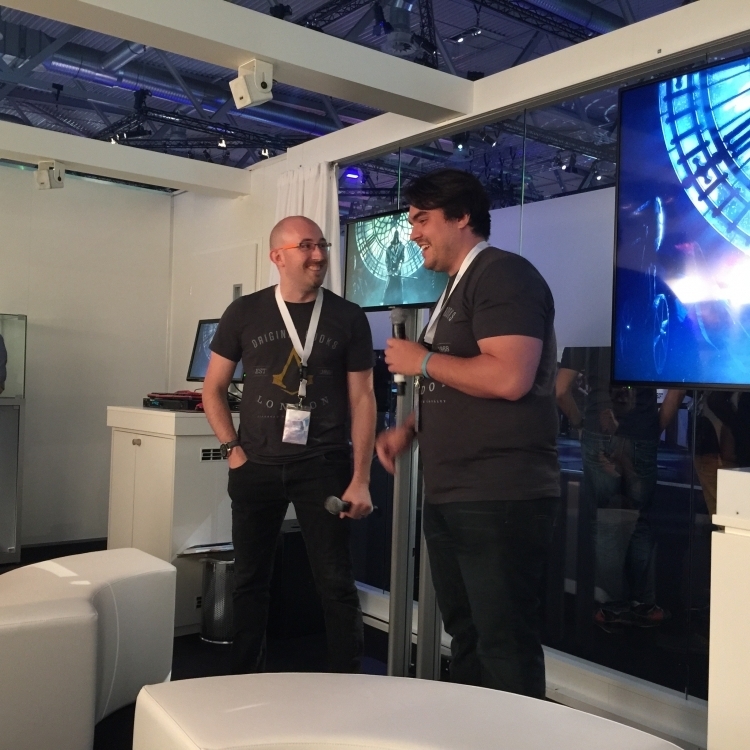 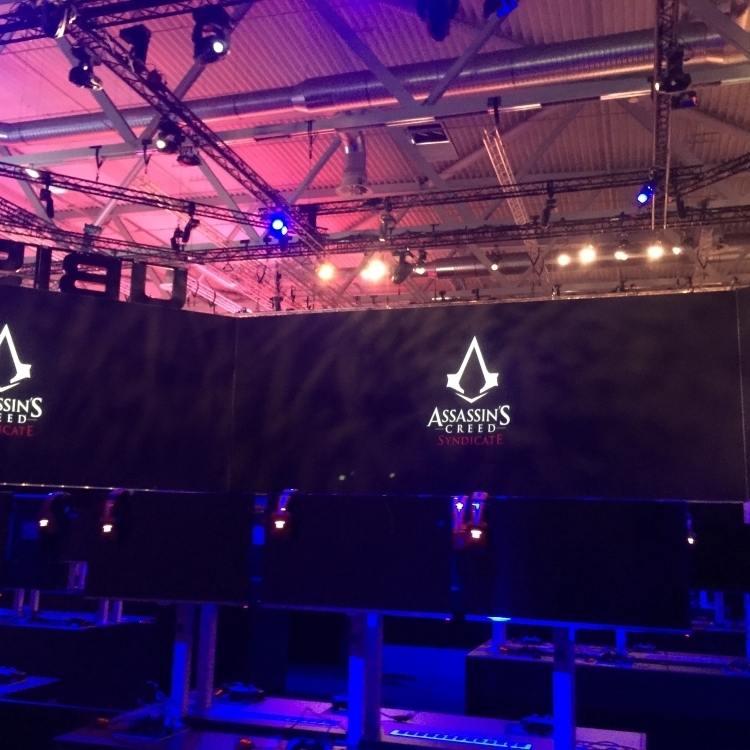 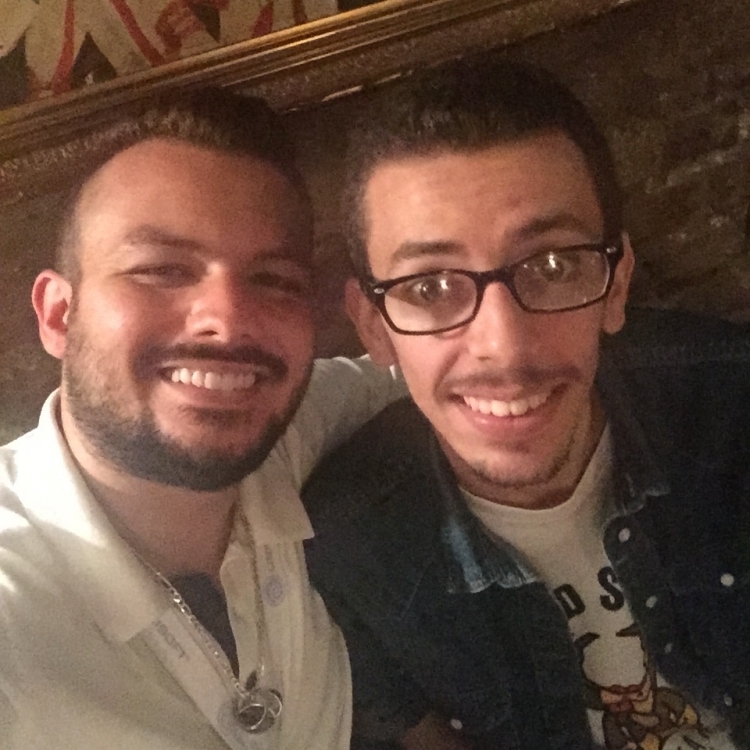 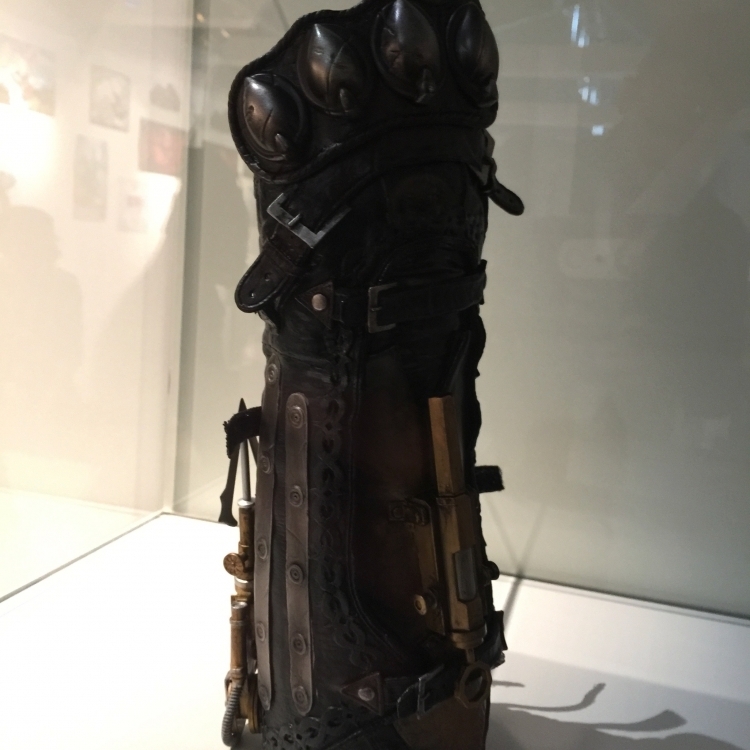 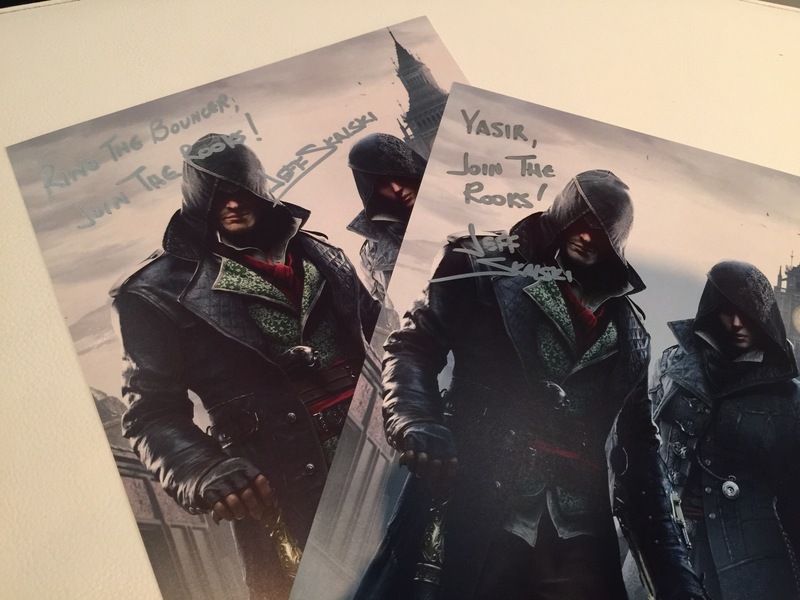 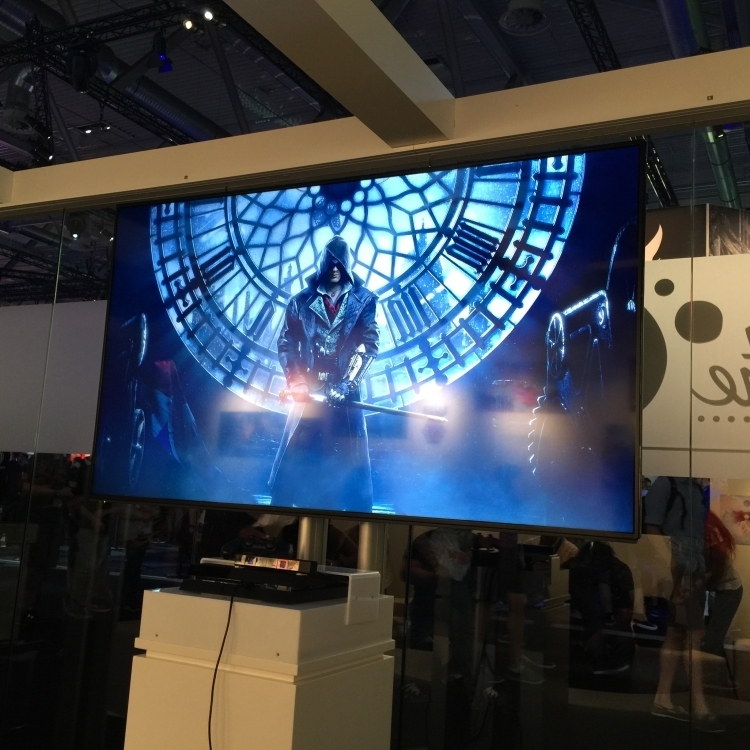 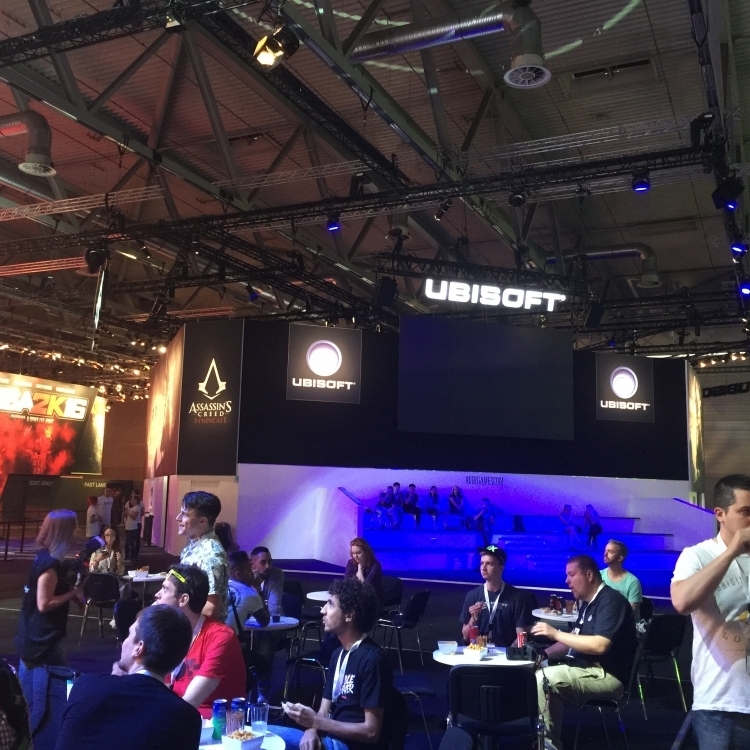 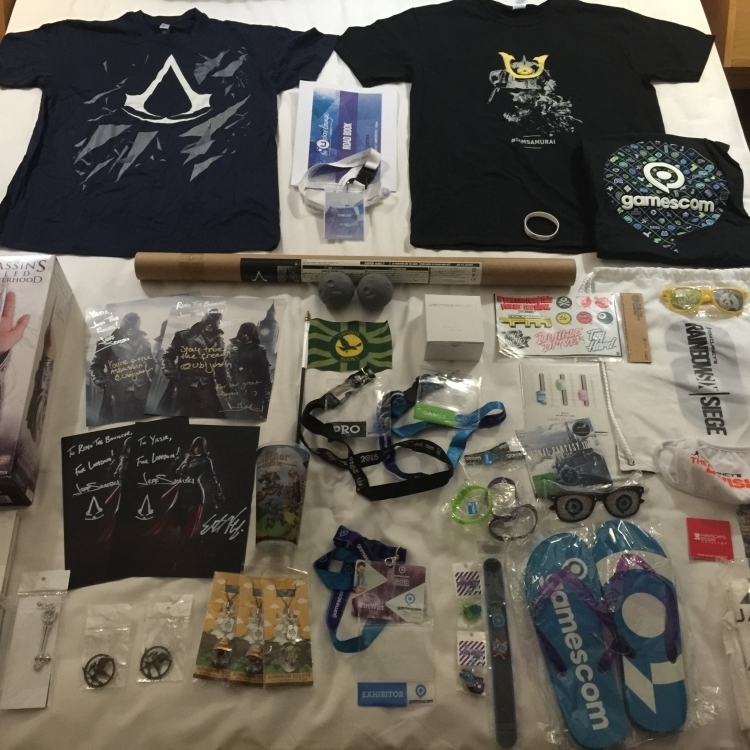 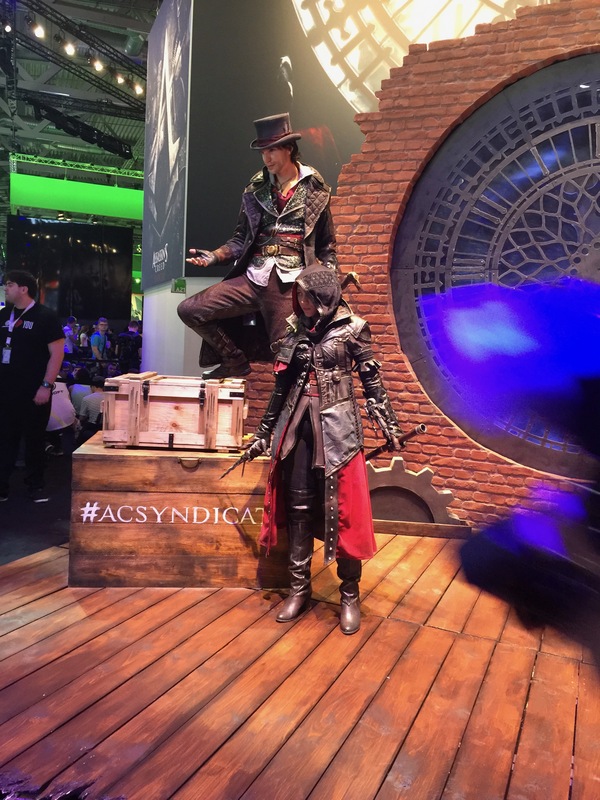 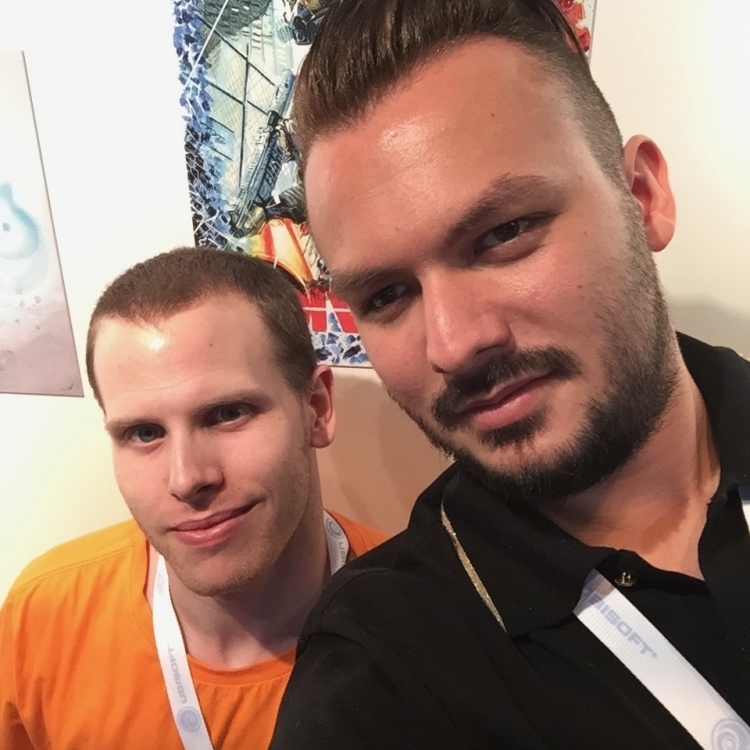 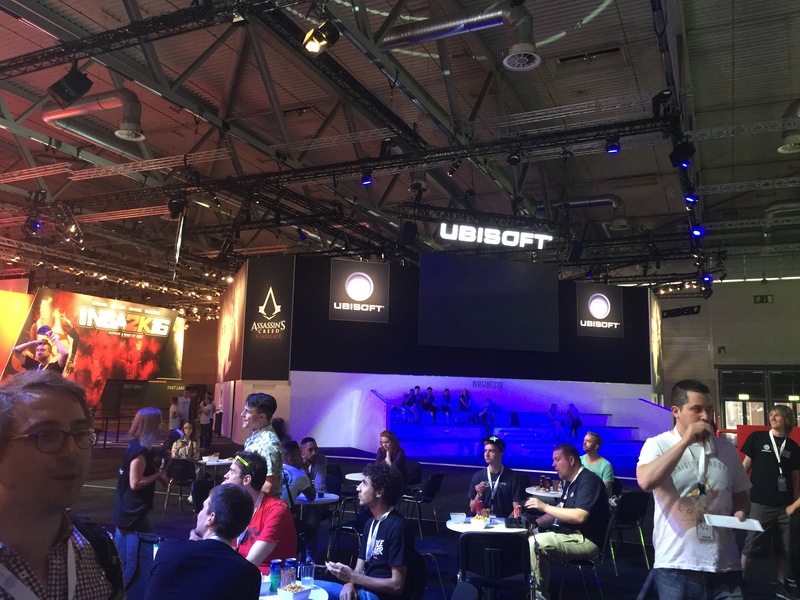 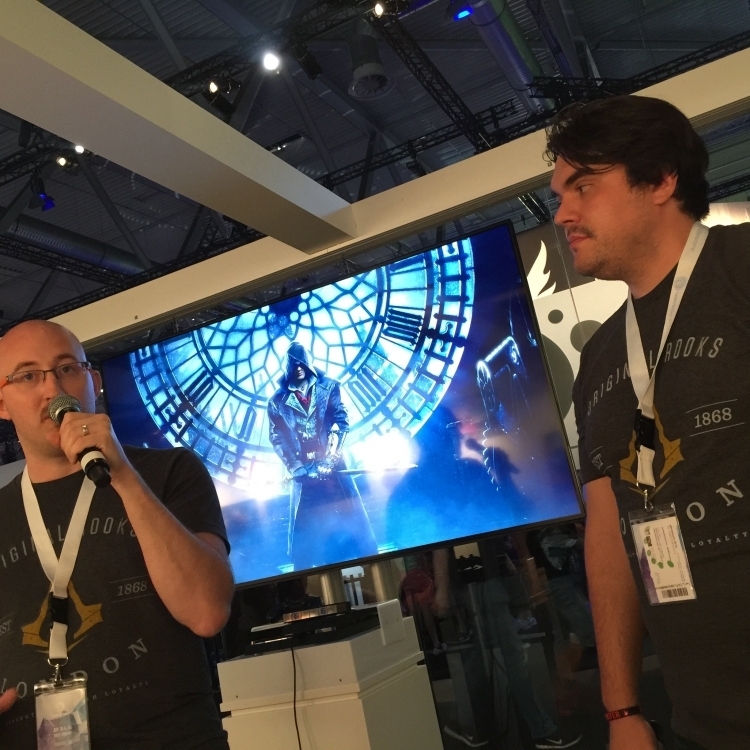 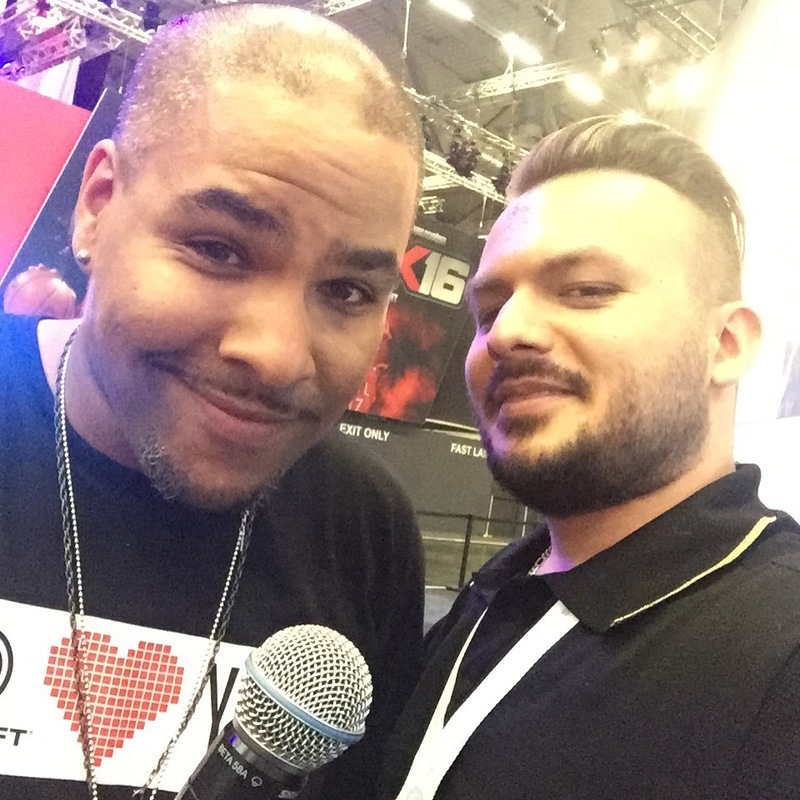 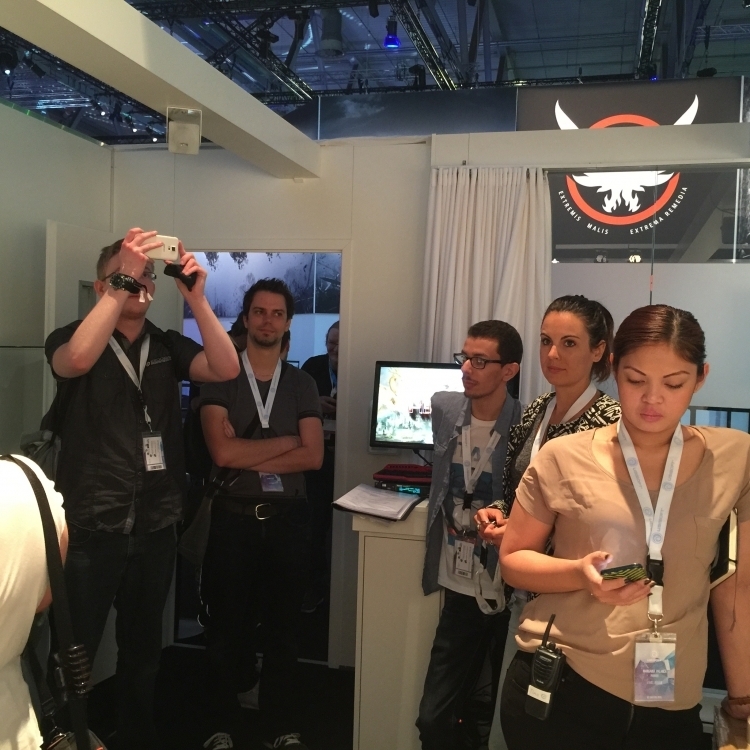 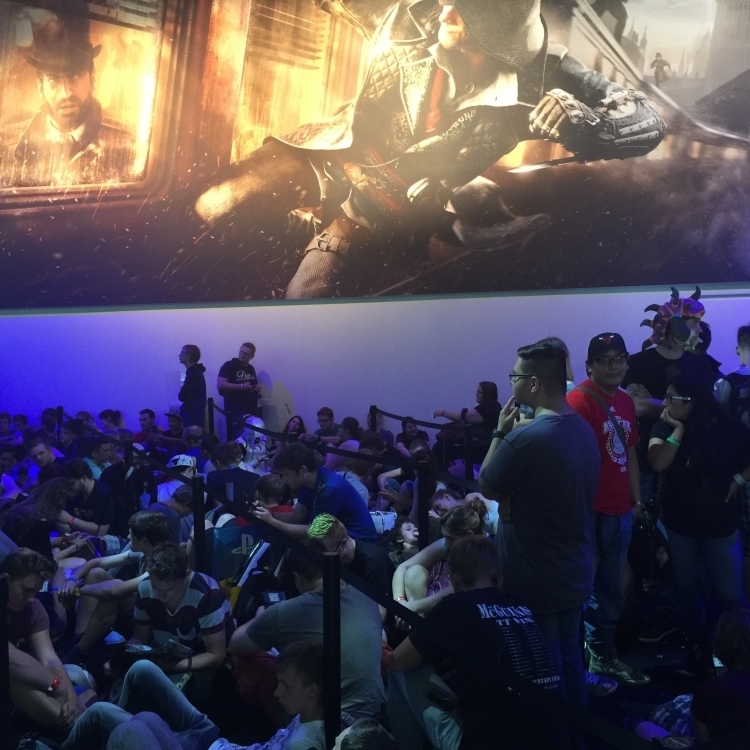 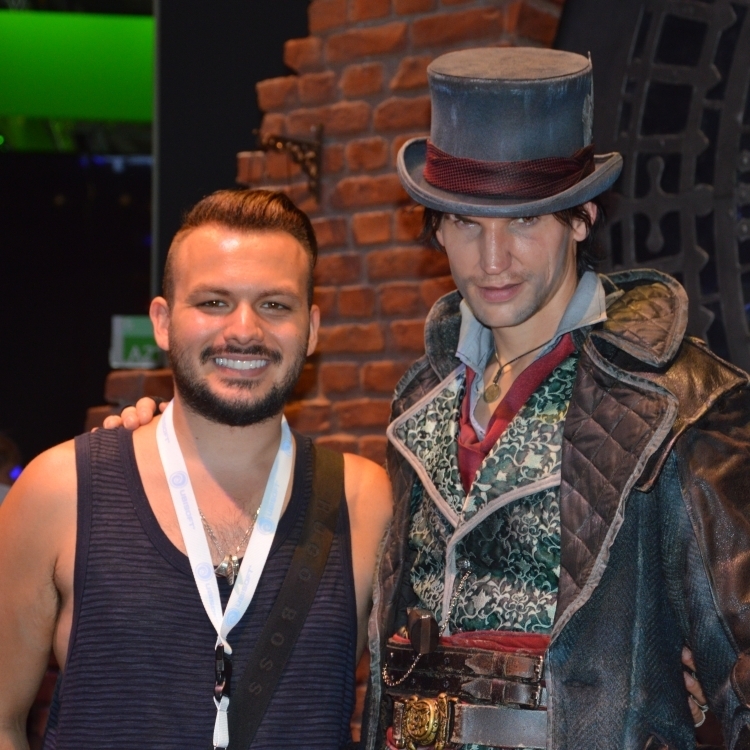 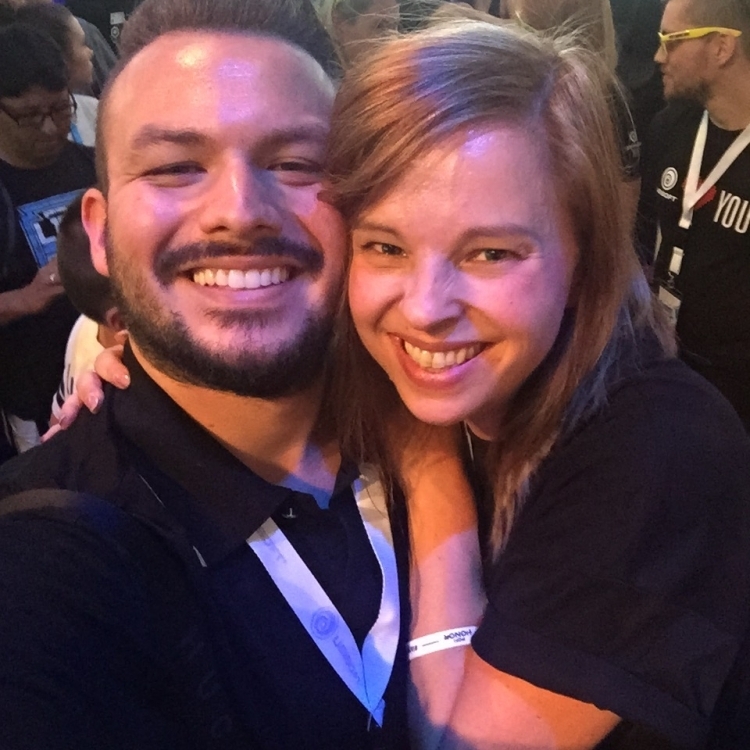 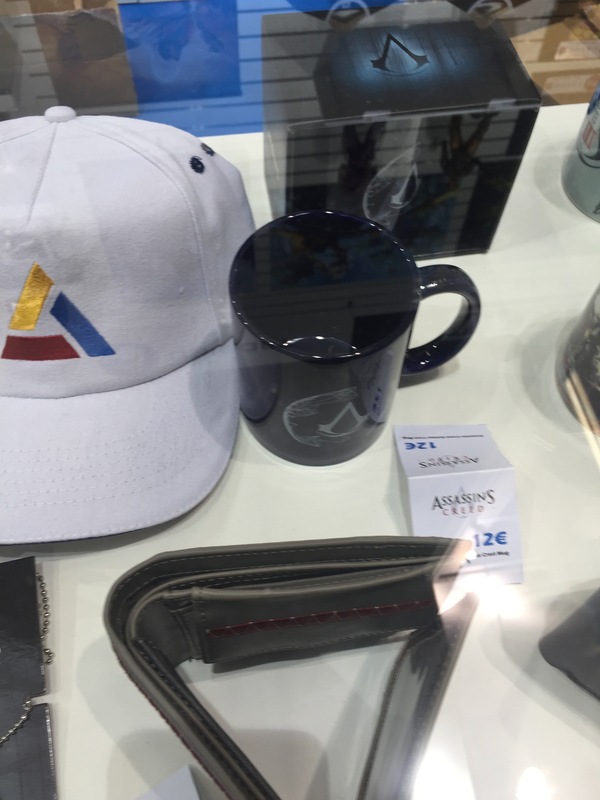 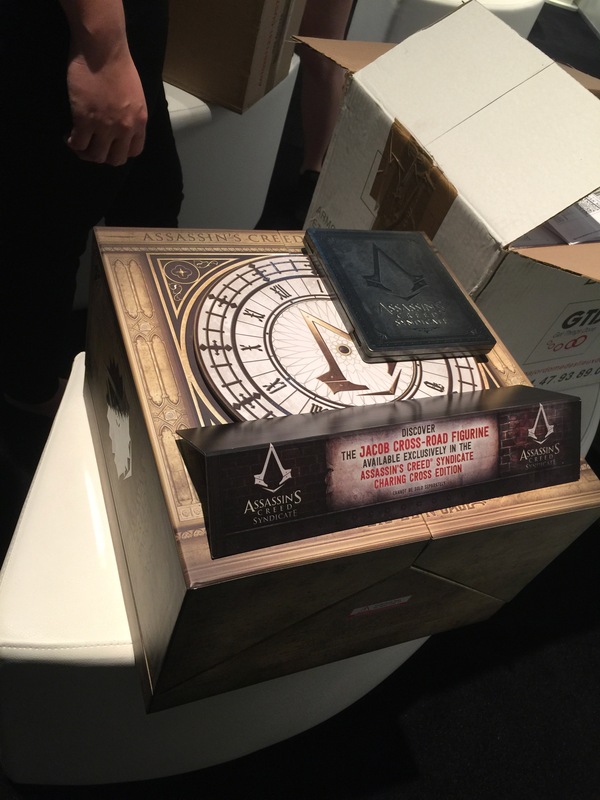 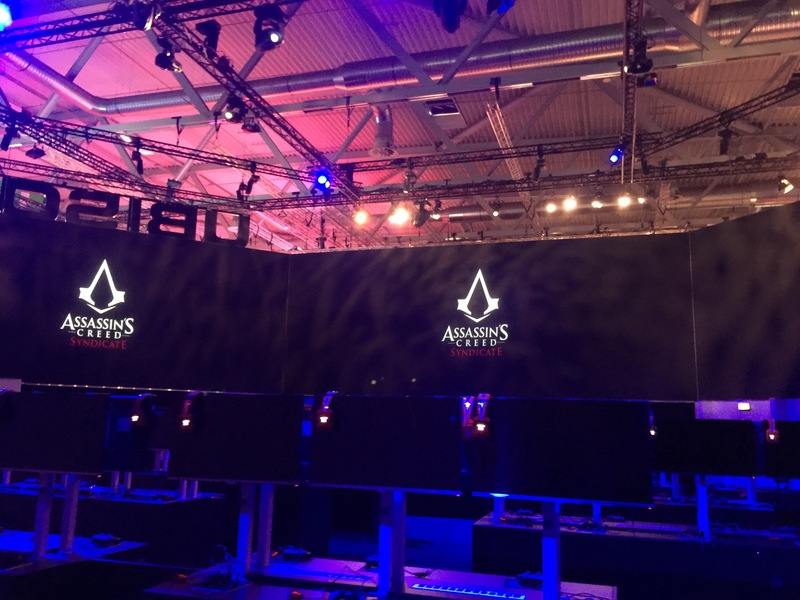 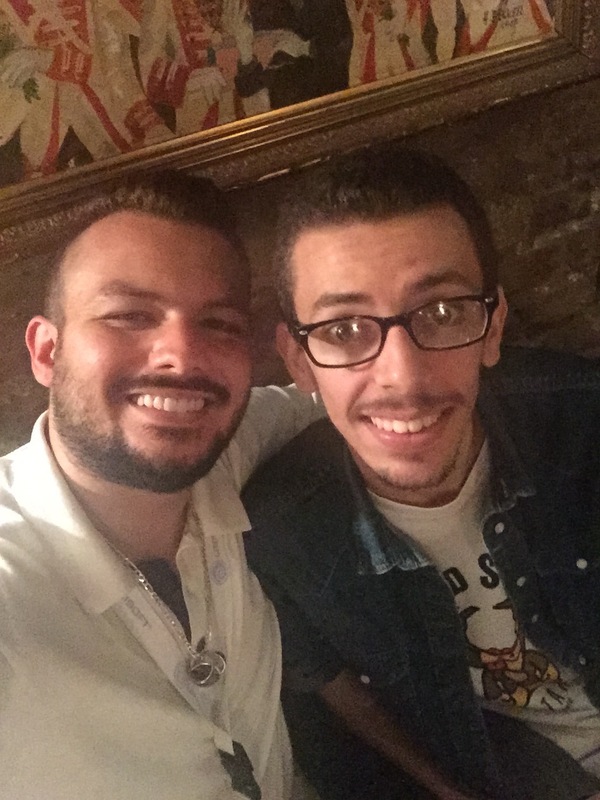 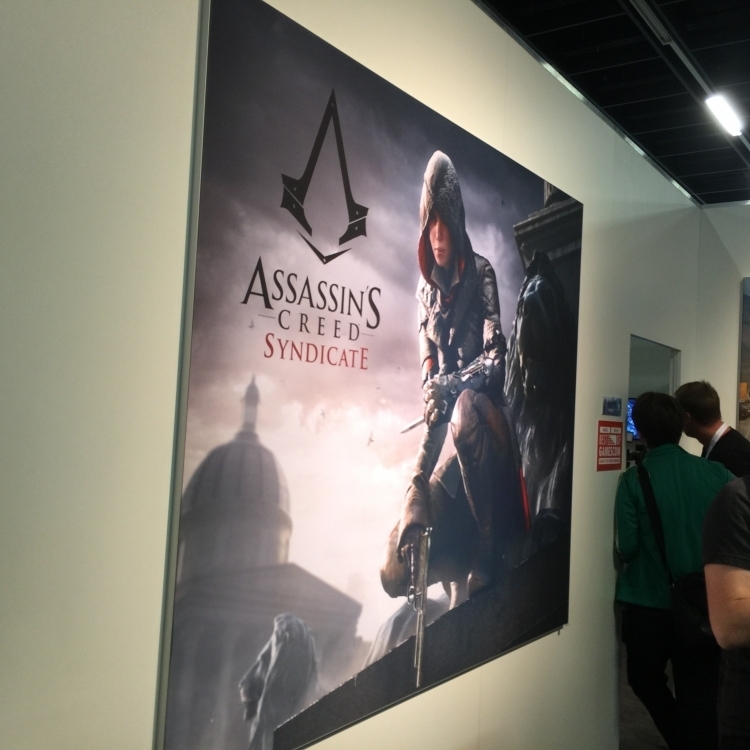 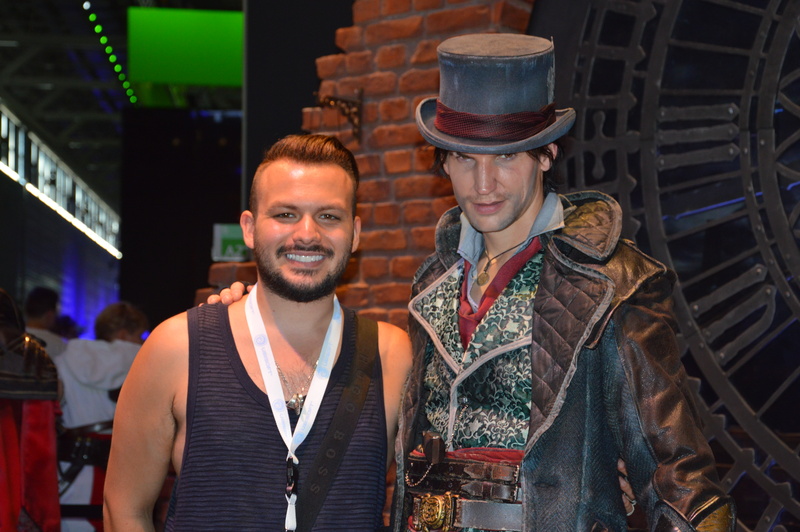 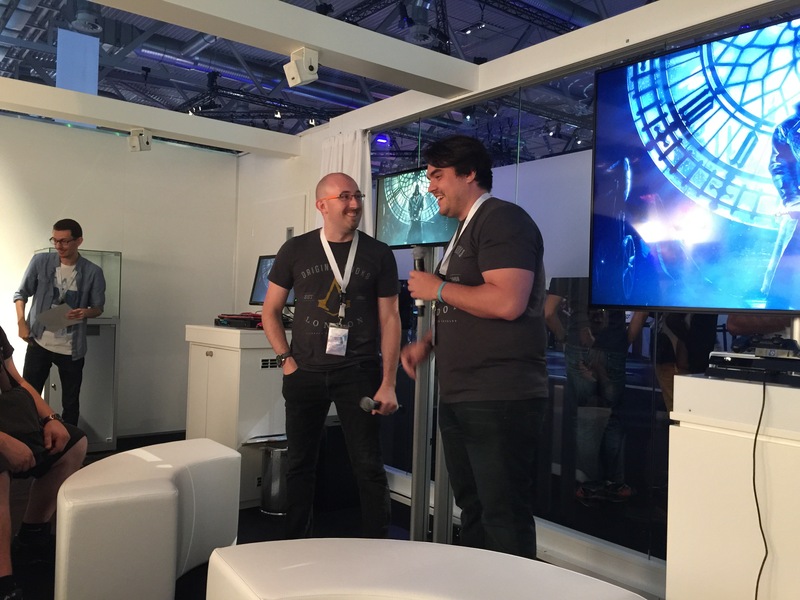 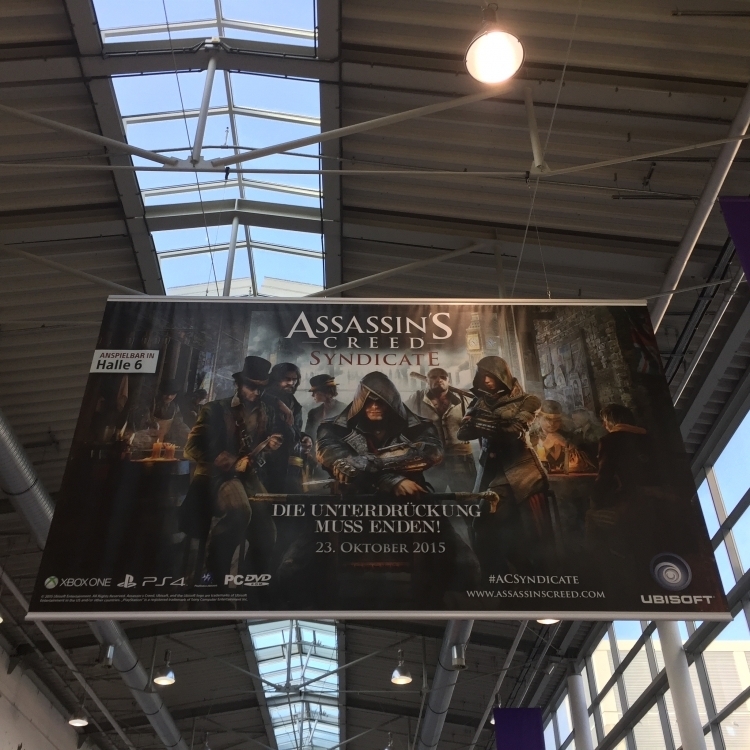 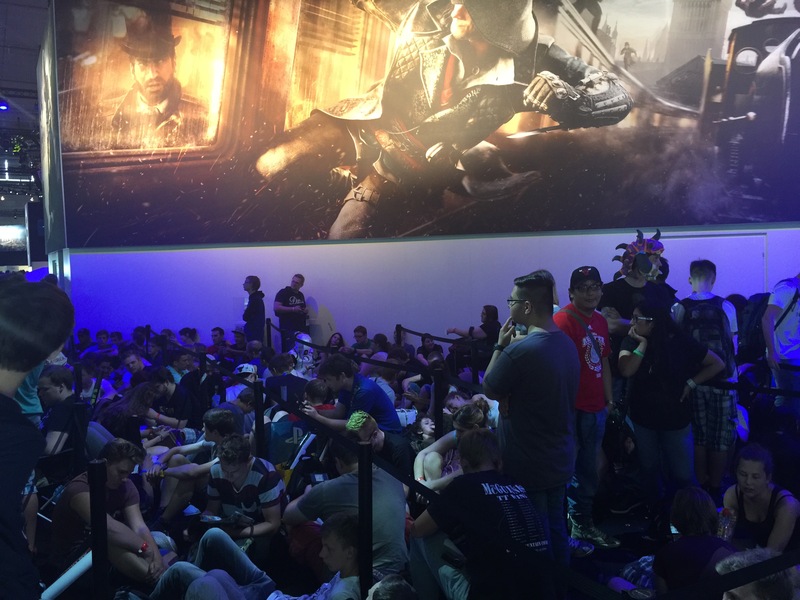 RinoTheBouncer captured the most iconic moments of the whole week of Gamescom, during Assassin’s Creed: Syndicate era, with Community Managers: Justin Kruger. 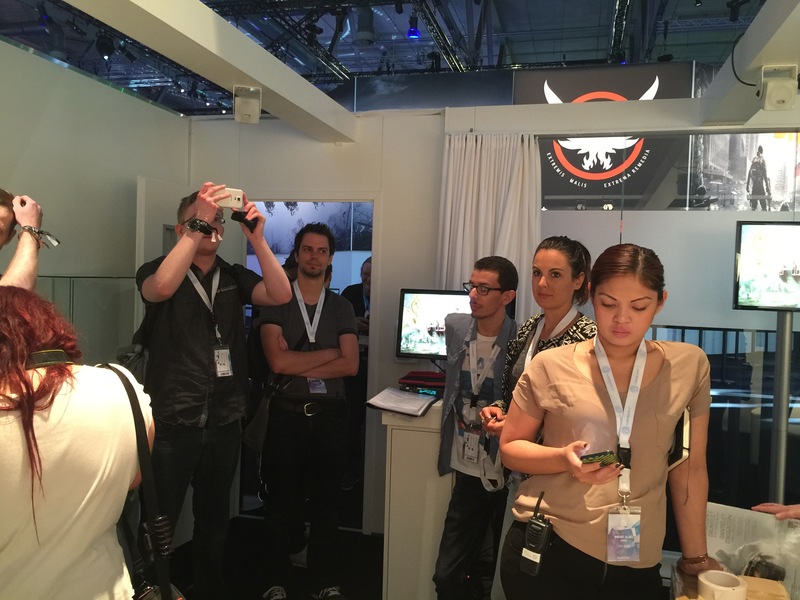 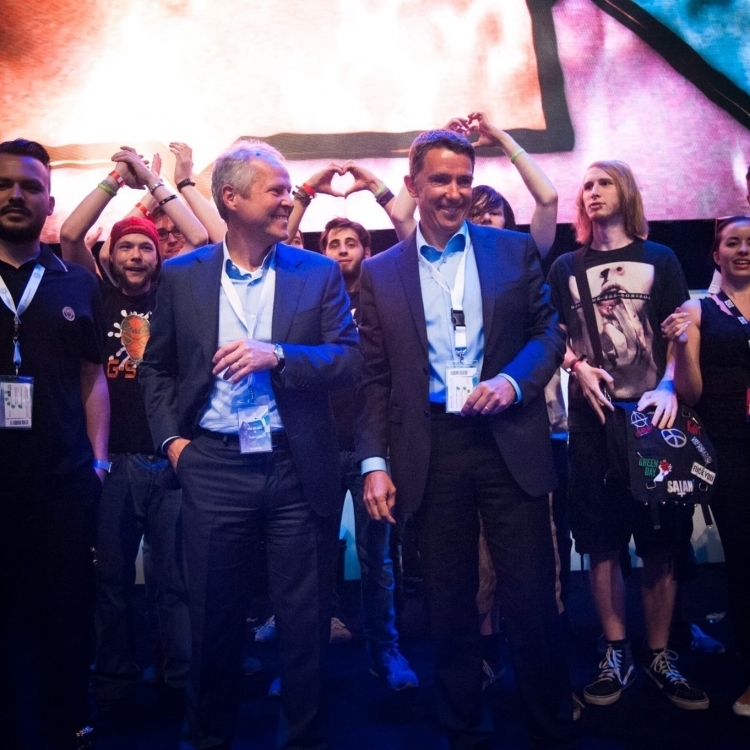 Natchai Stappers and other Ubisoft members, Leon Winkler, Audrey Couyras, Issam Majdoub and other fellow Star Players.